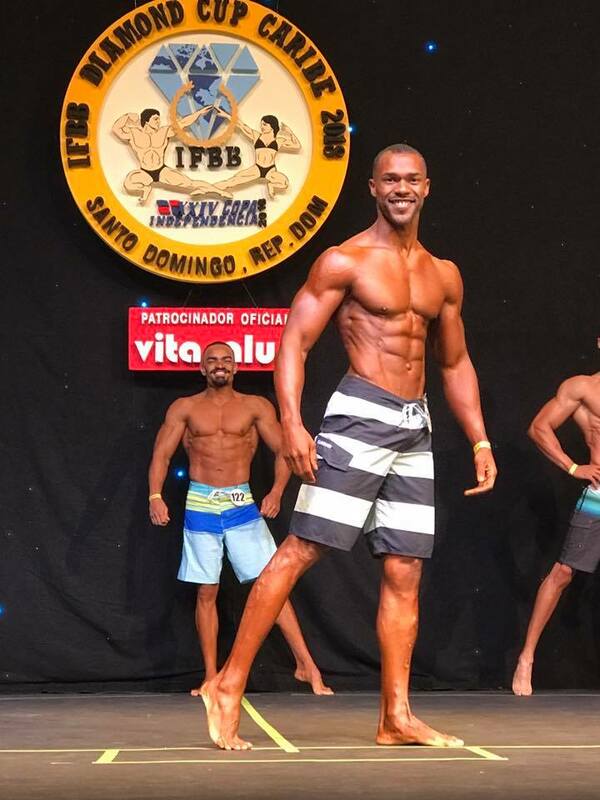 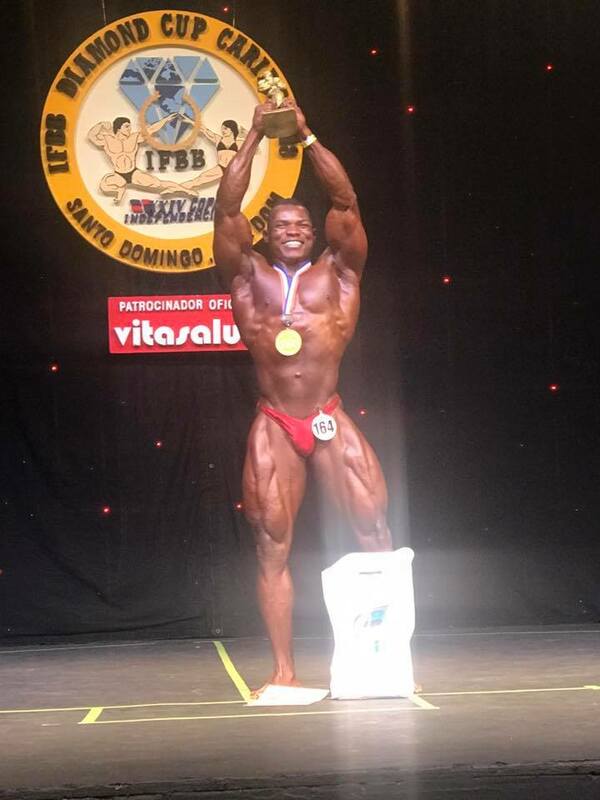 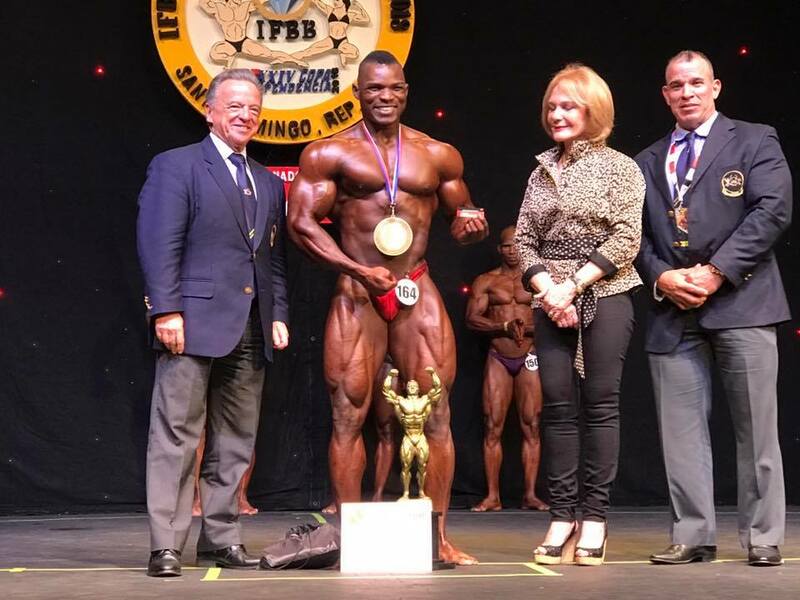 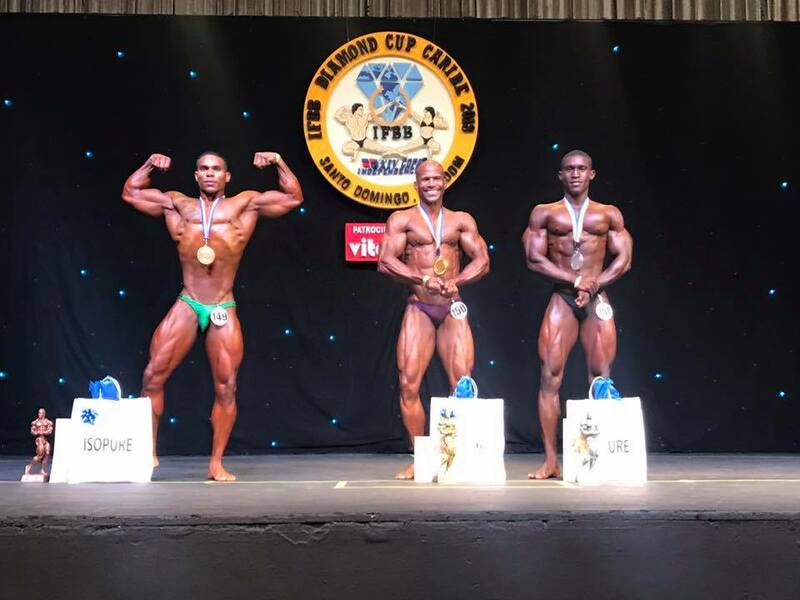 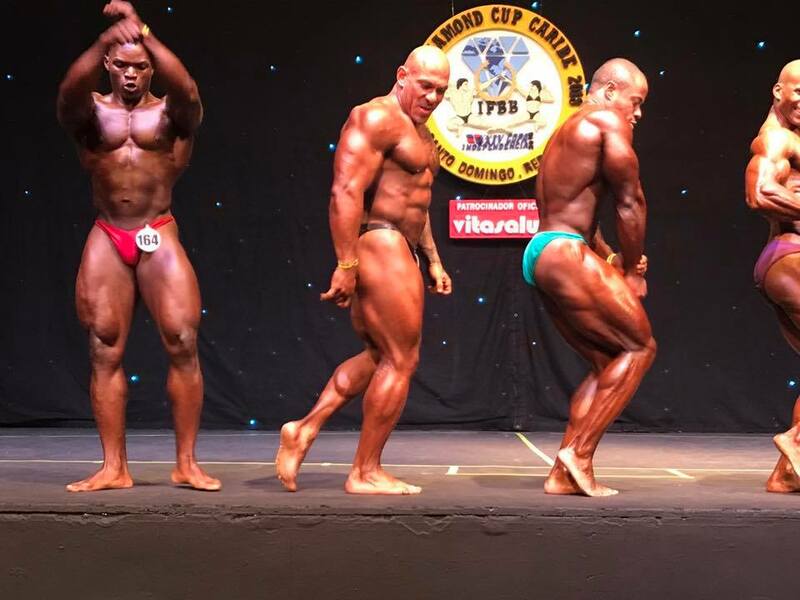 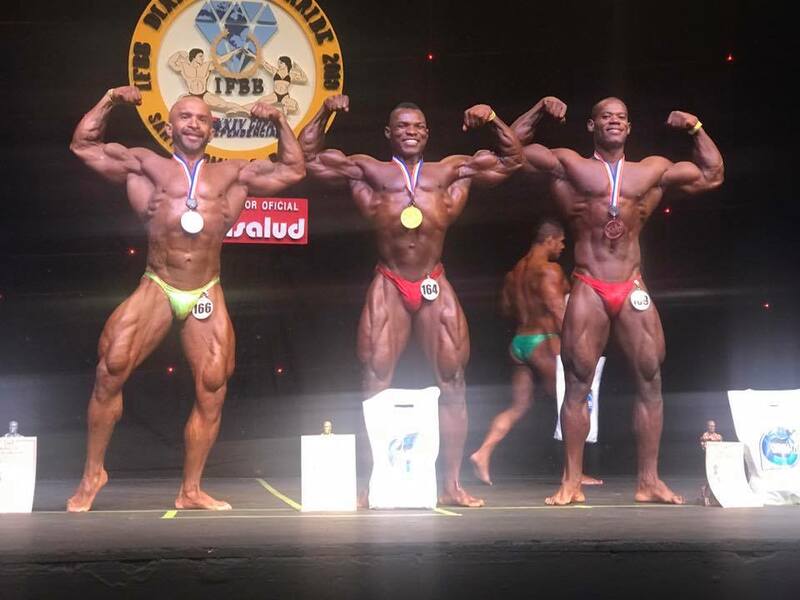 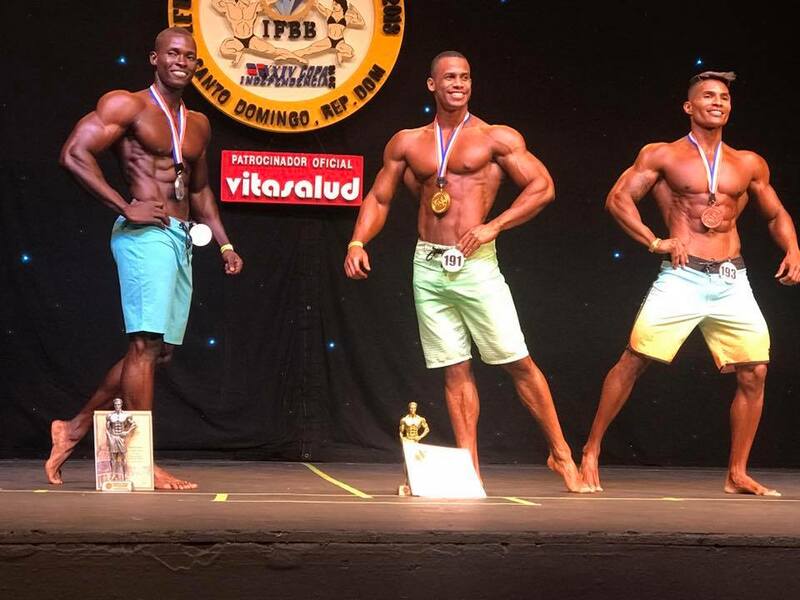 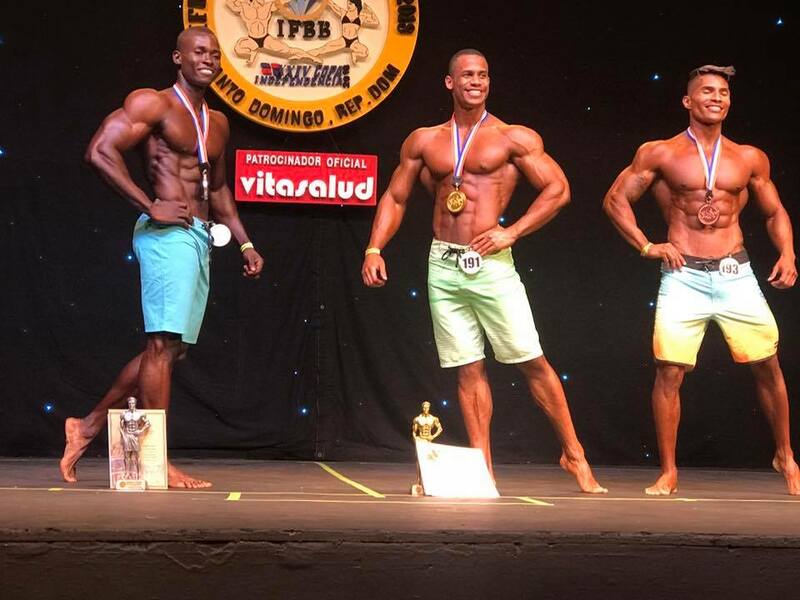 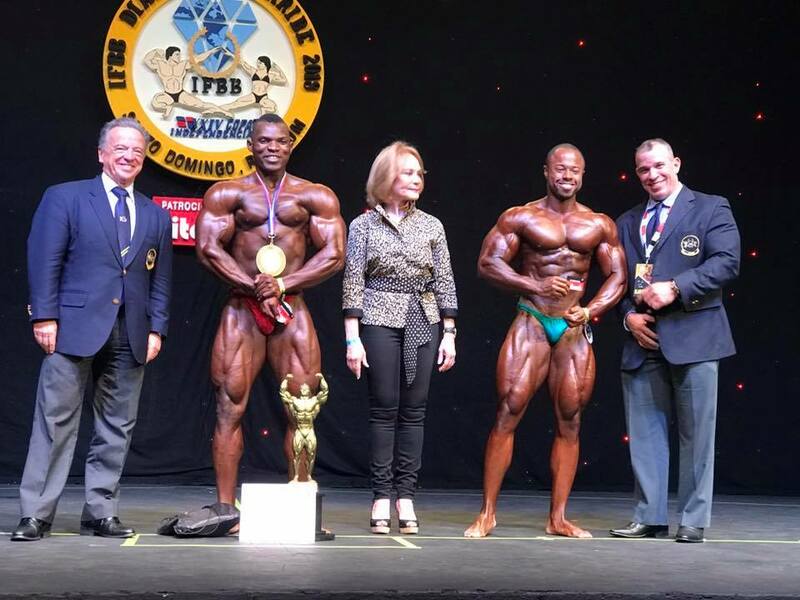 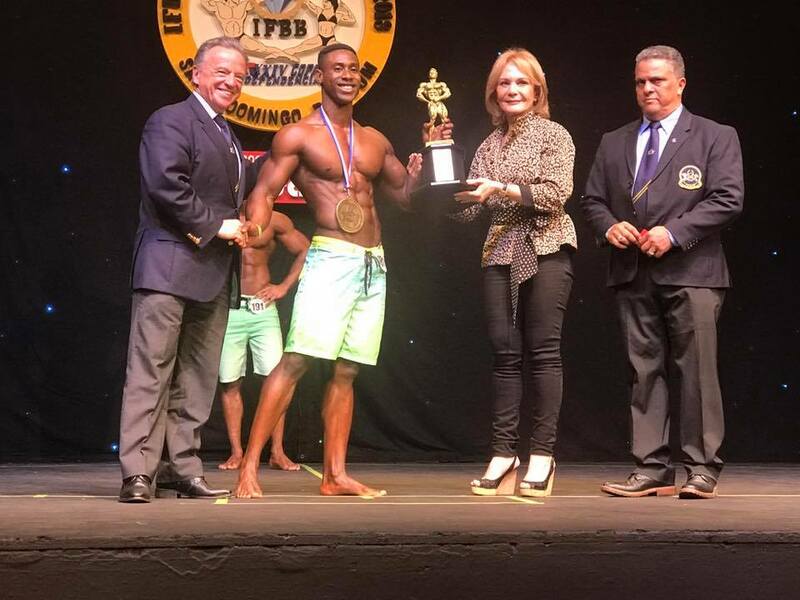 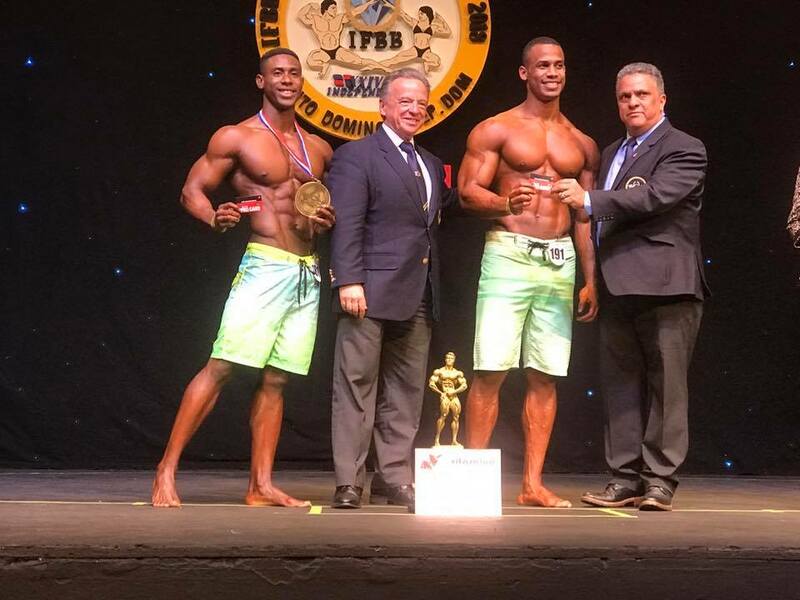 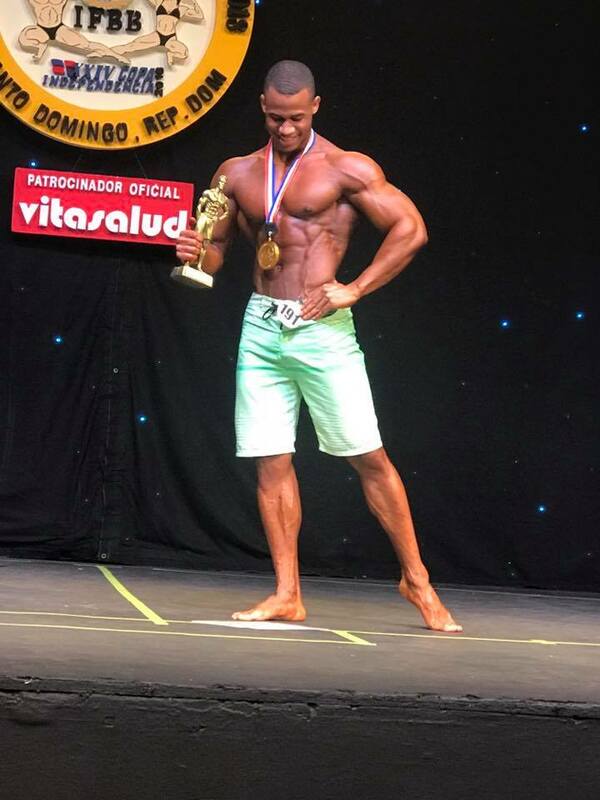 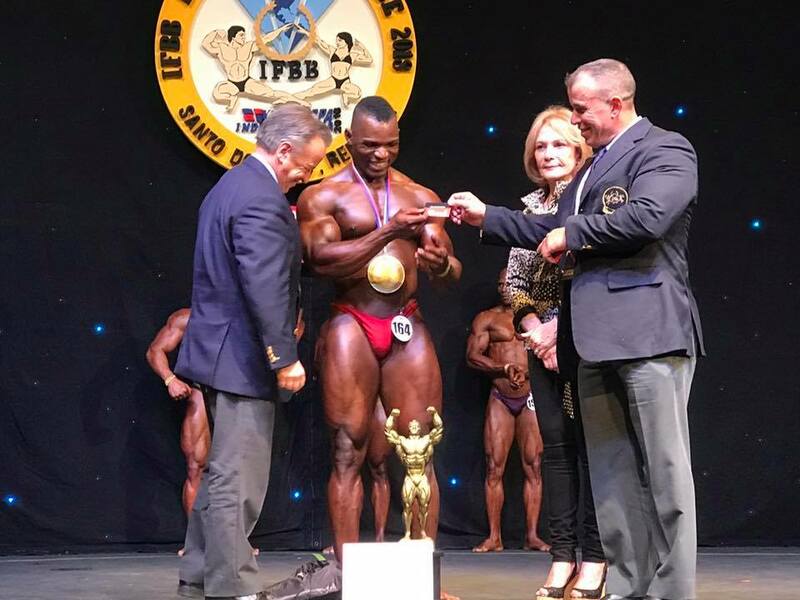 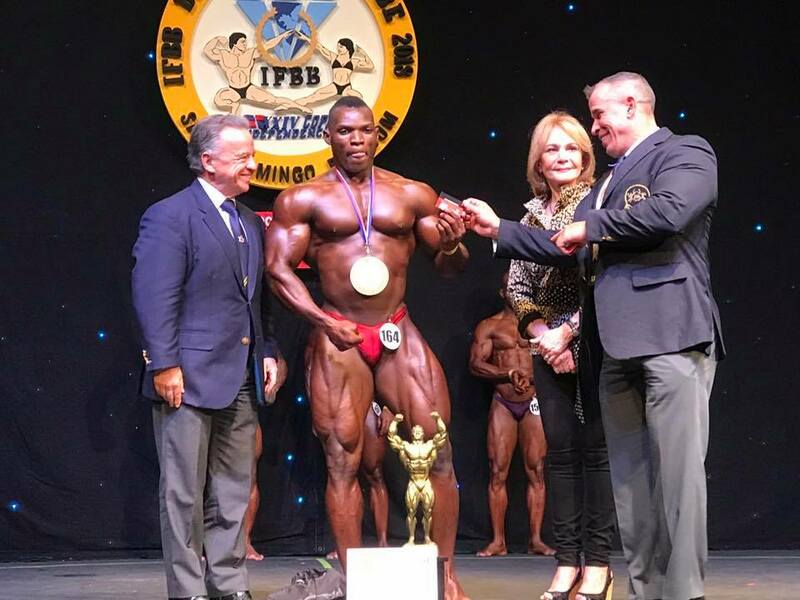 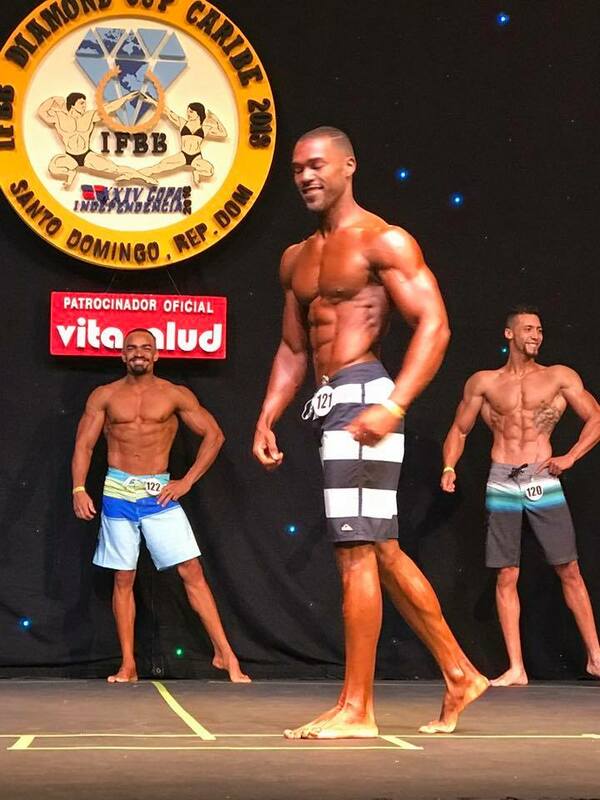 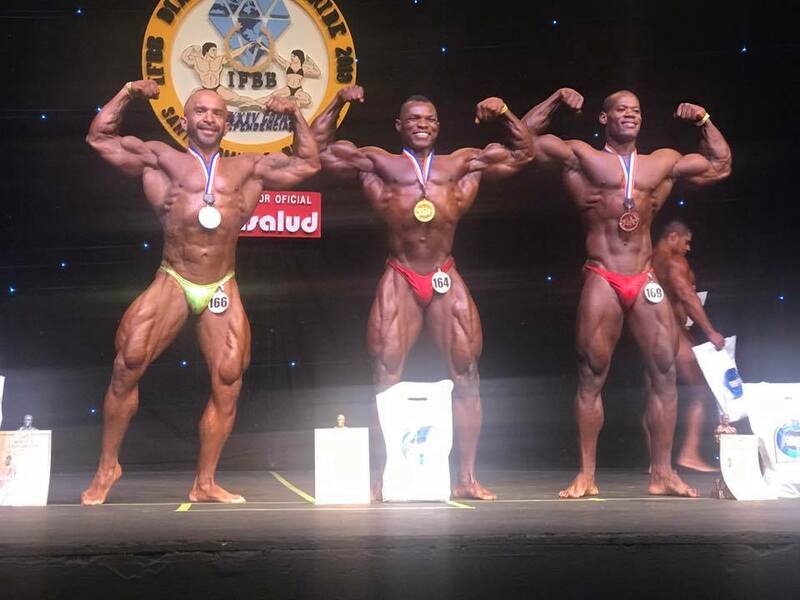 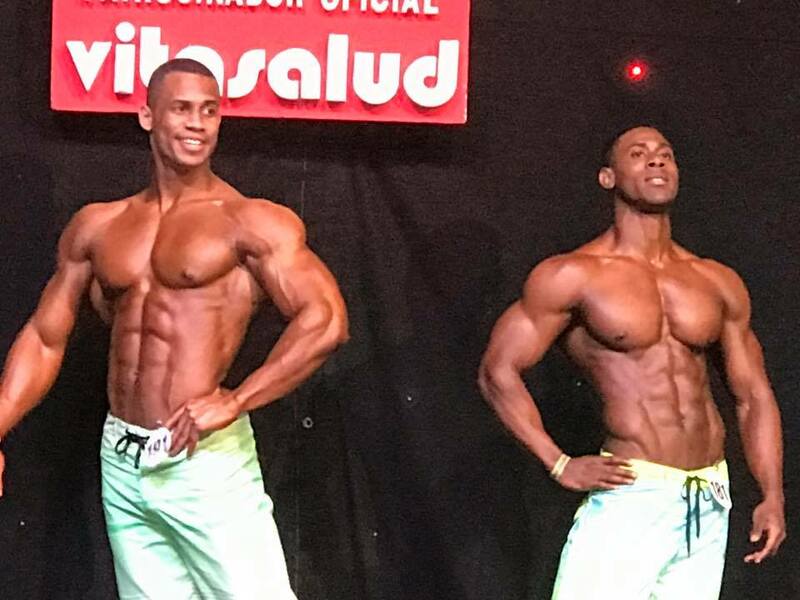 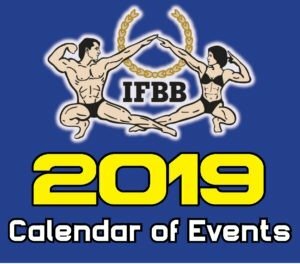 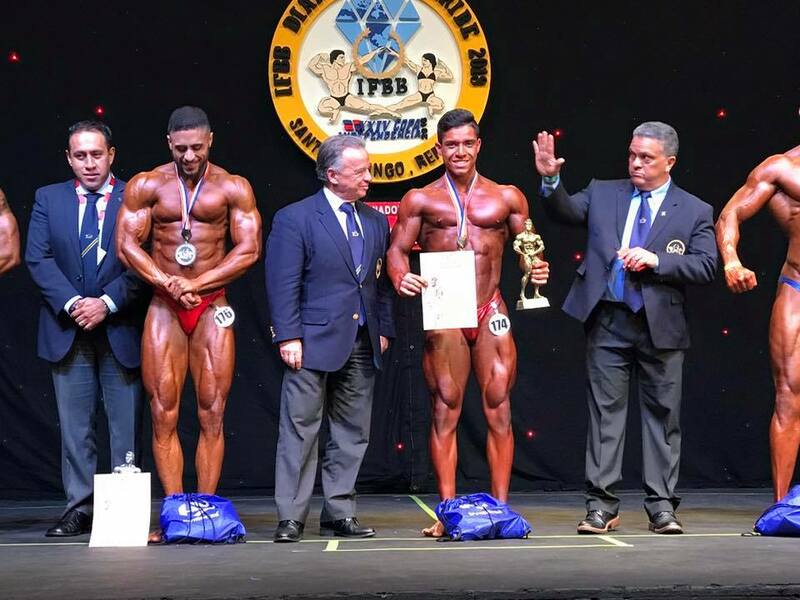 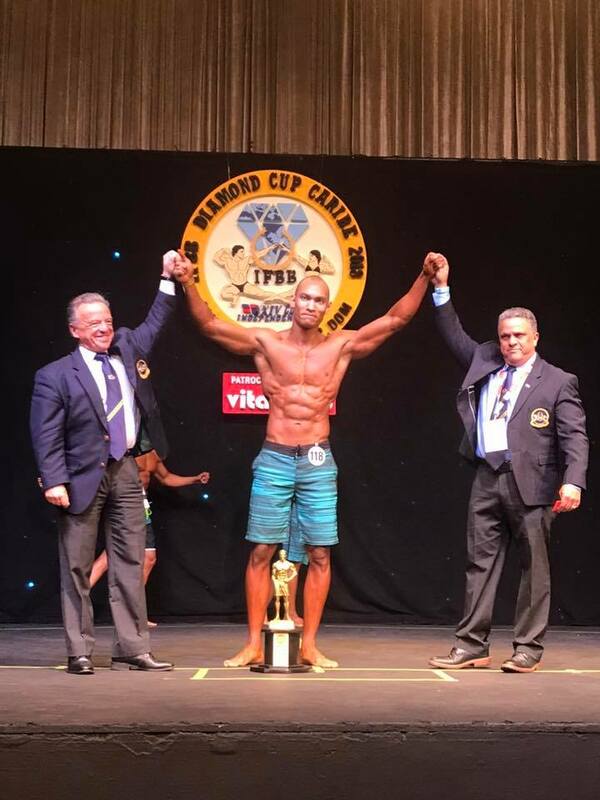 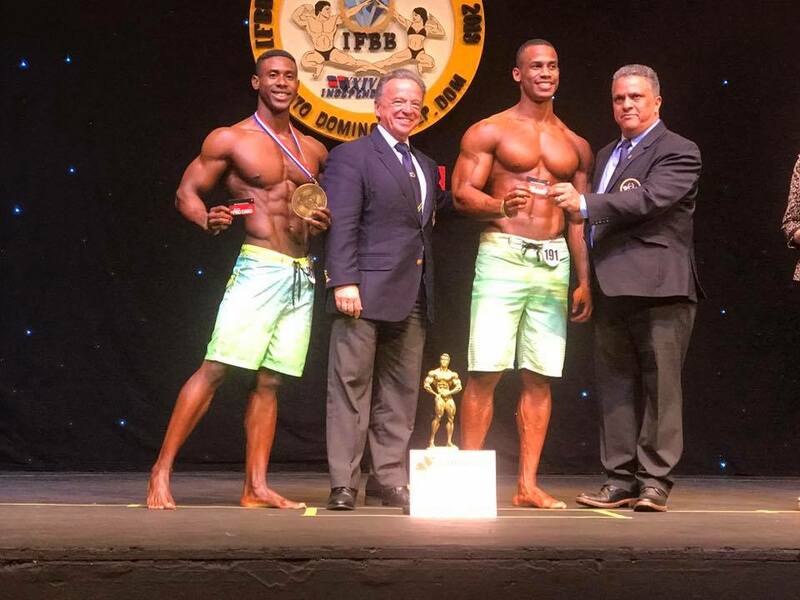 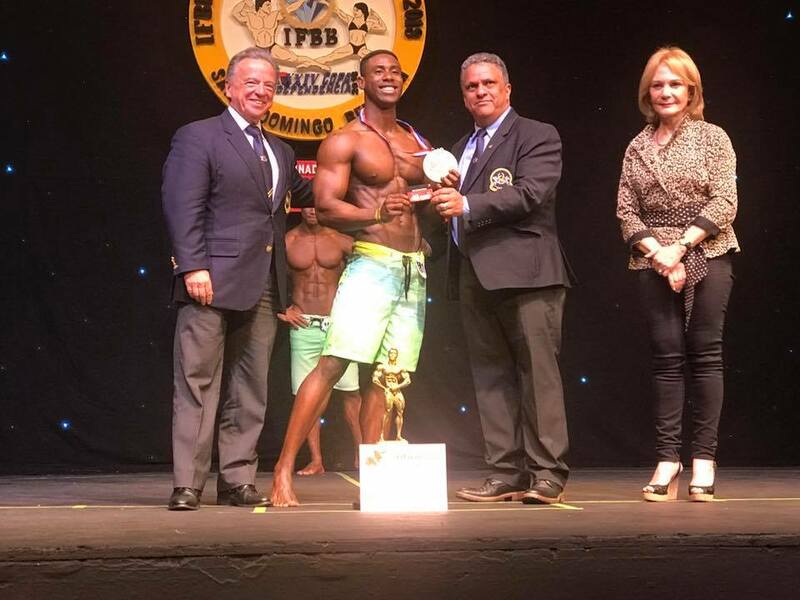 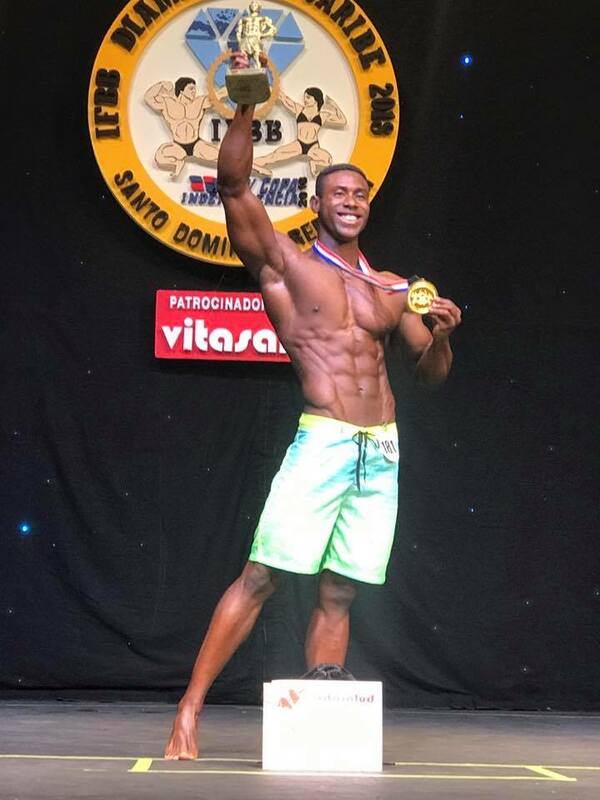 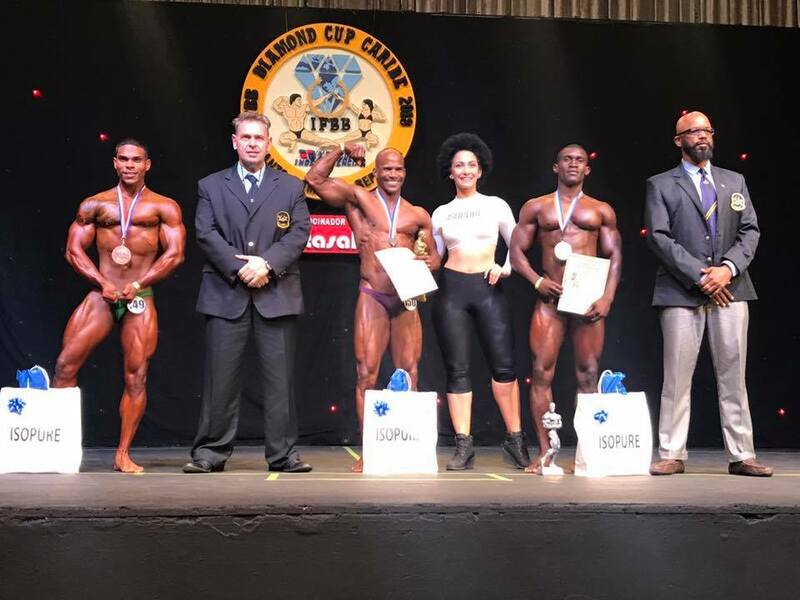 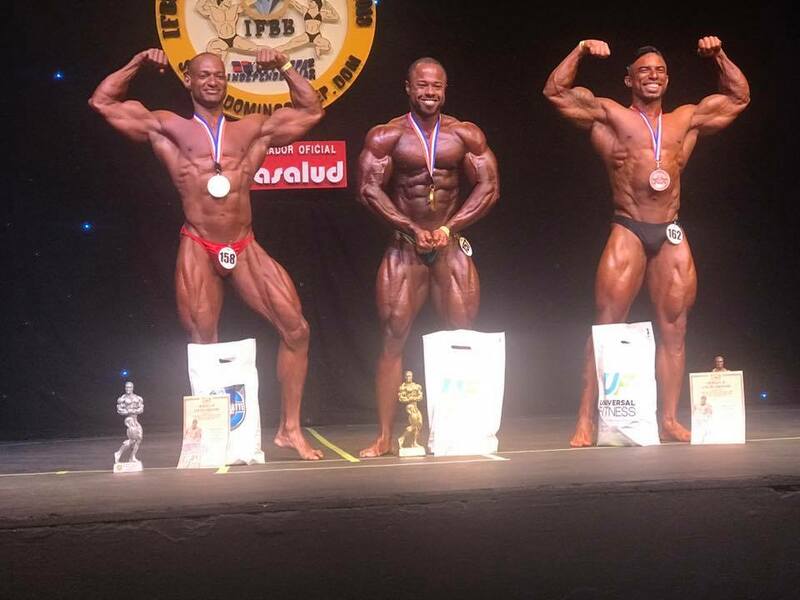 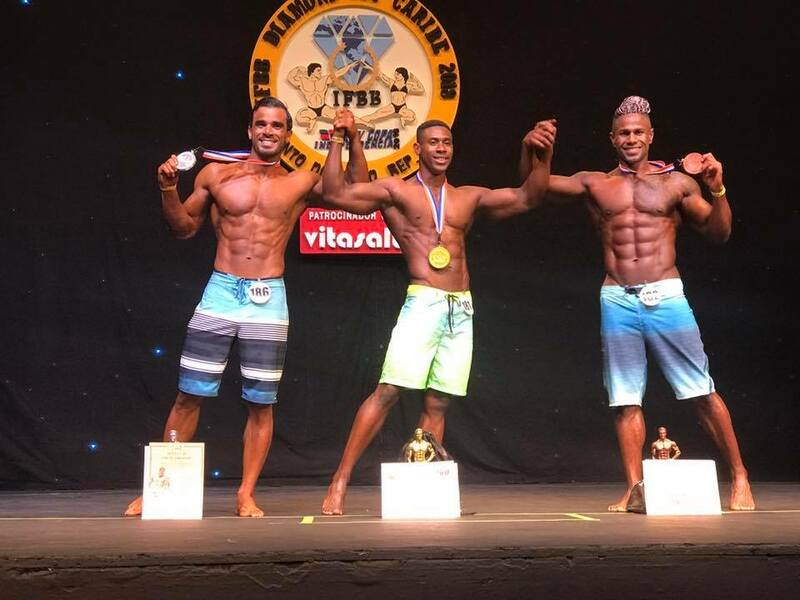 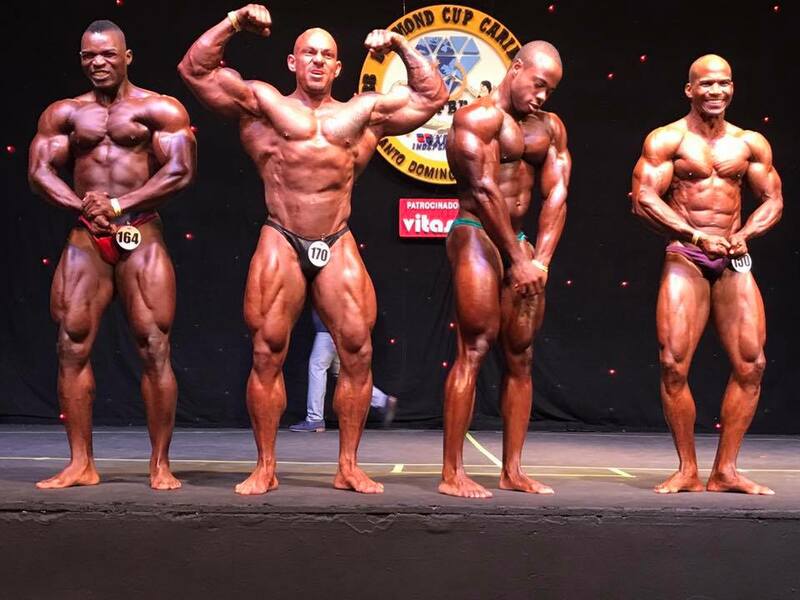 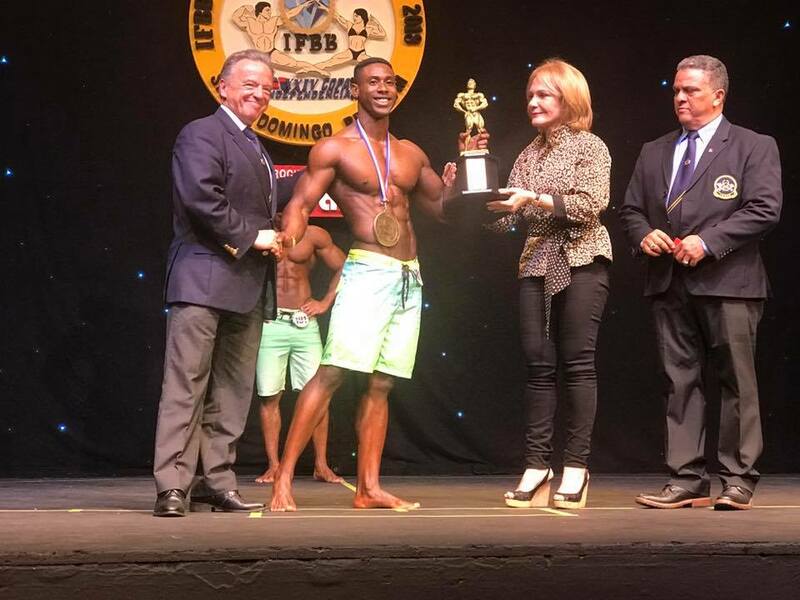 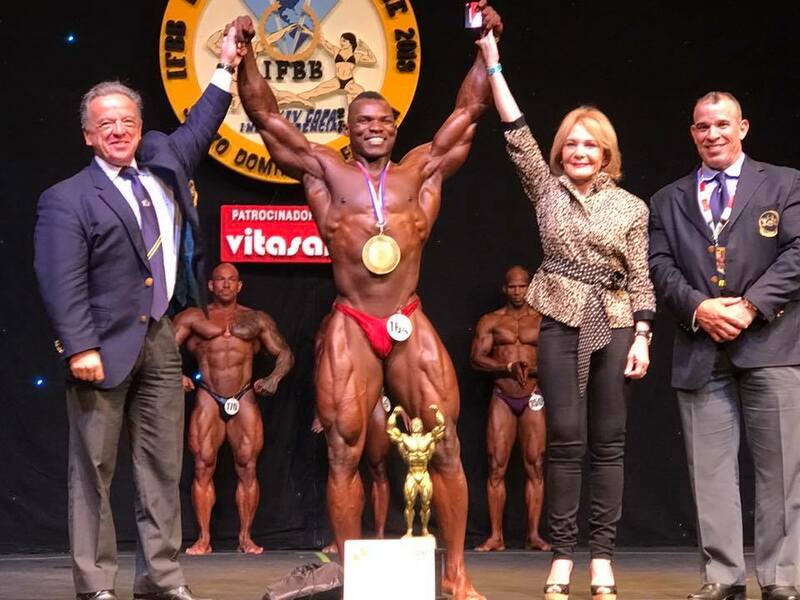 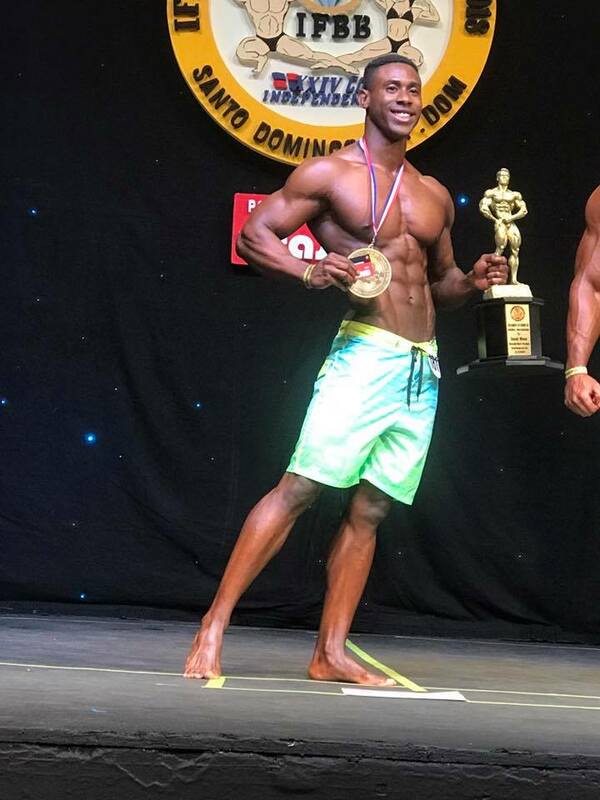 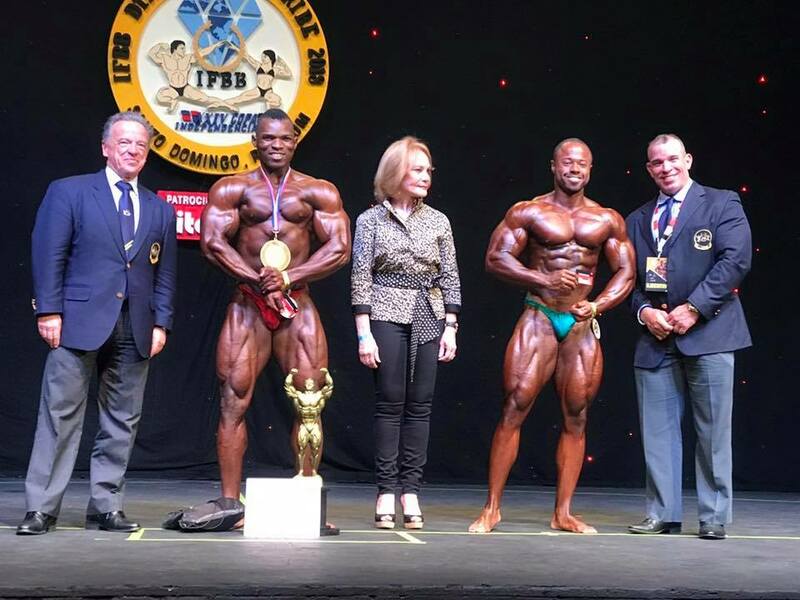 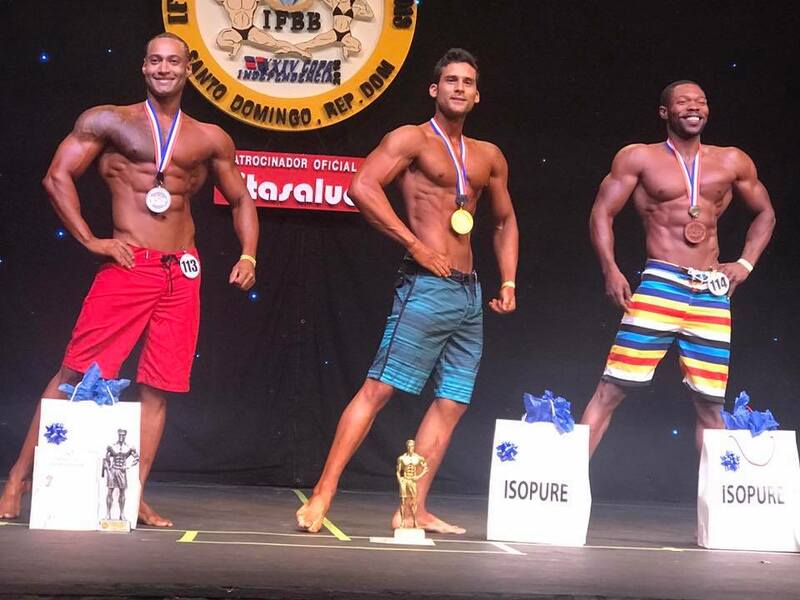 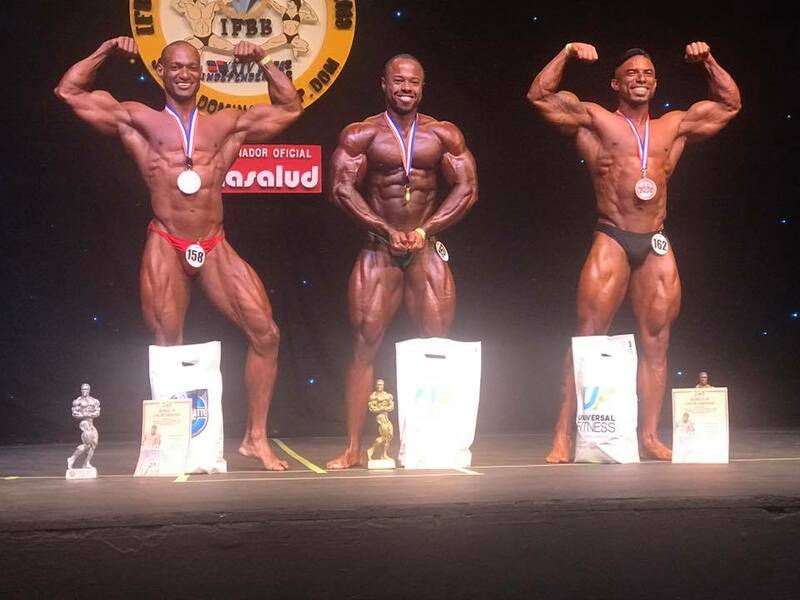 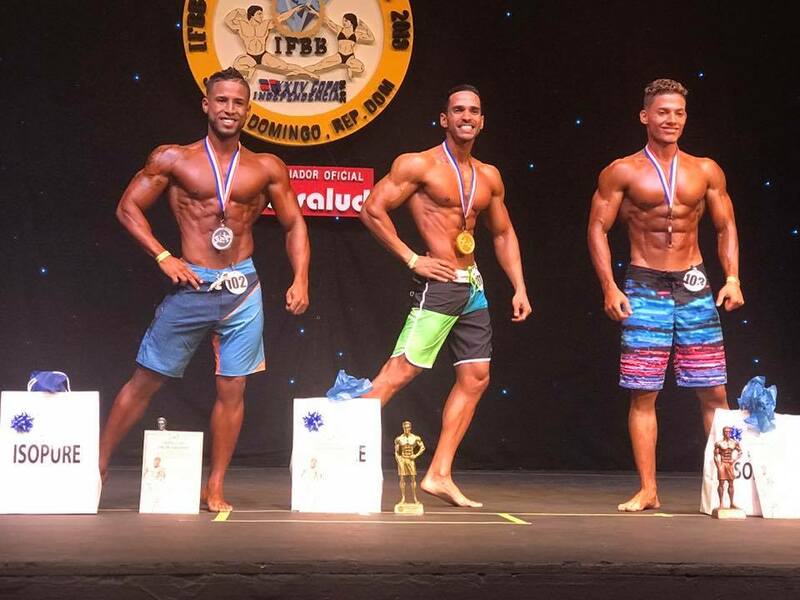 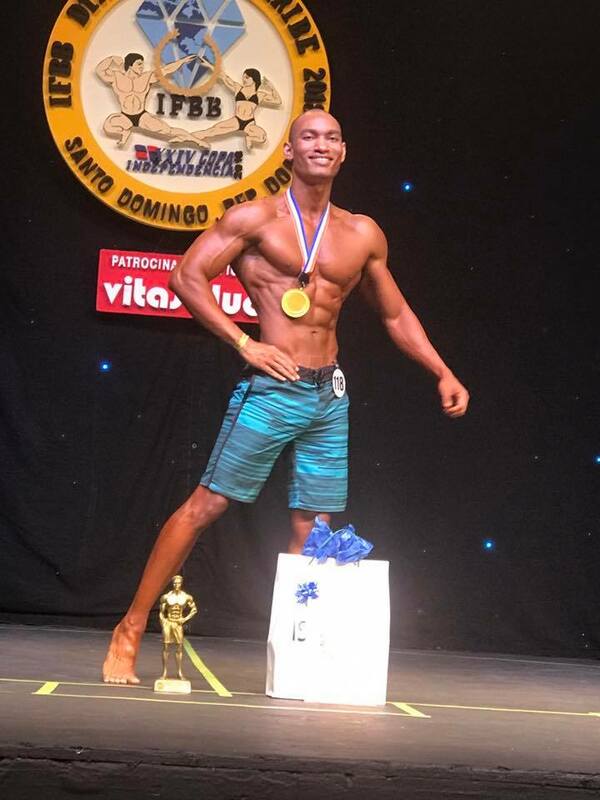 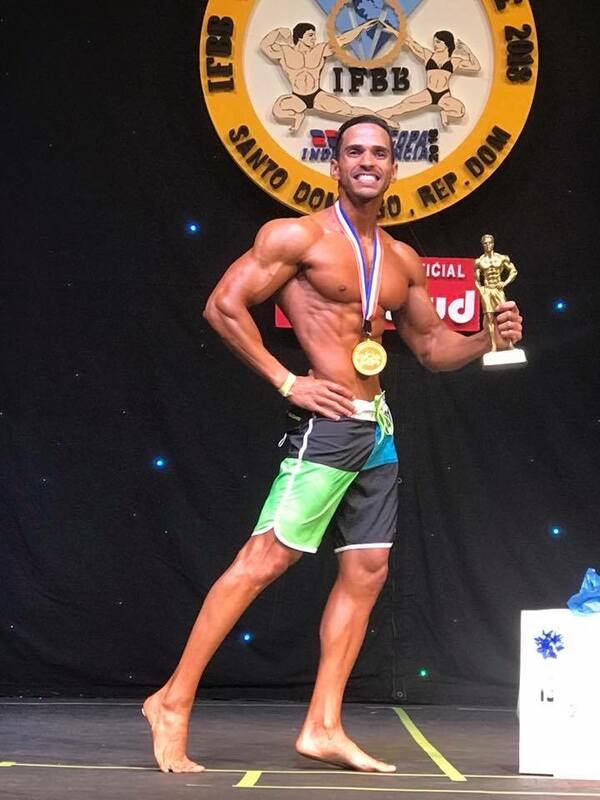 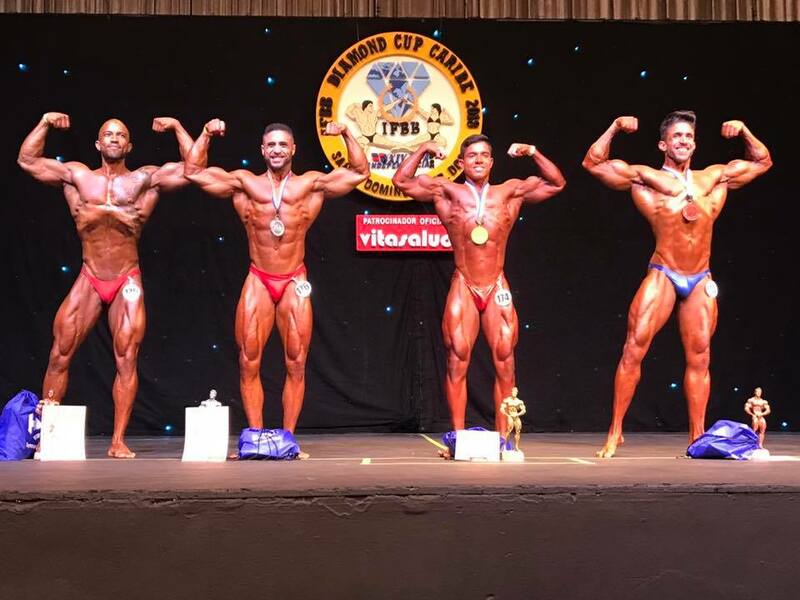 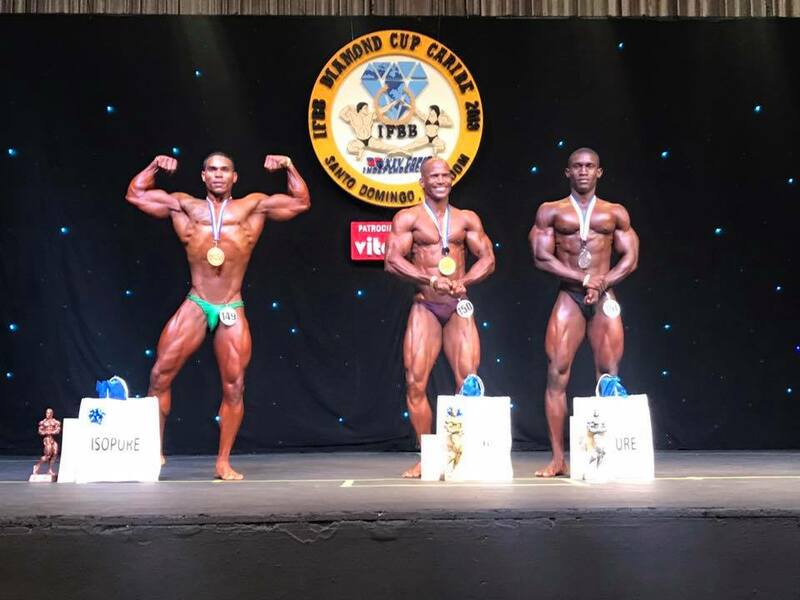 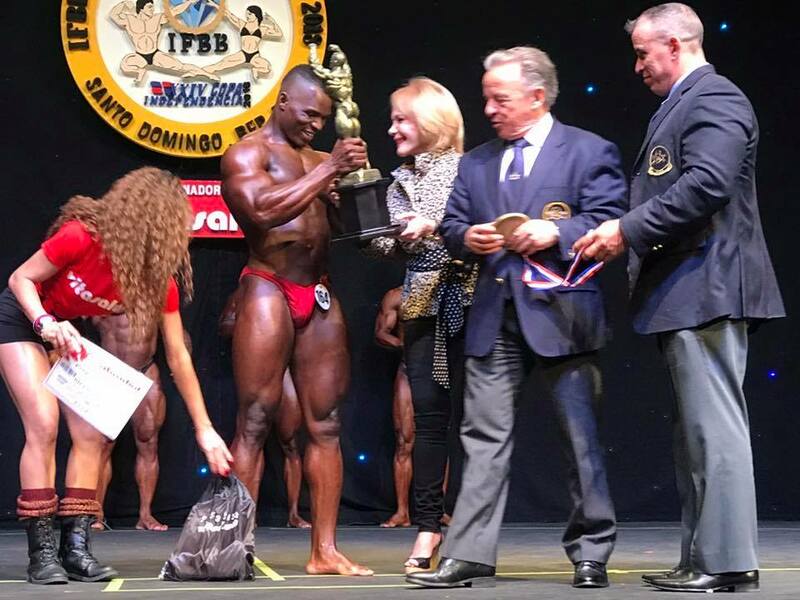 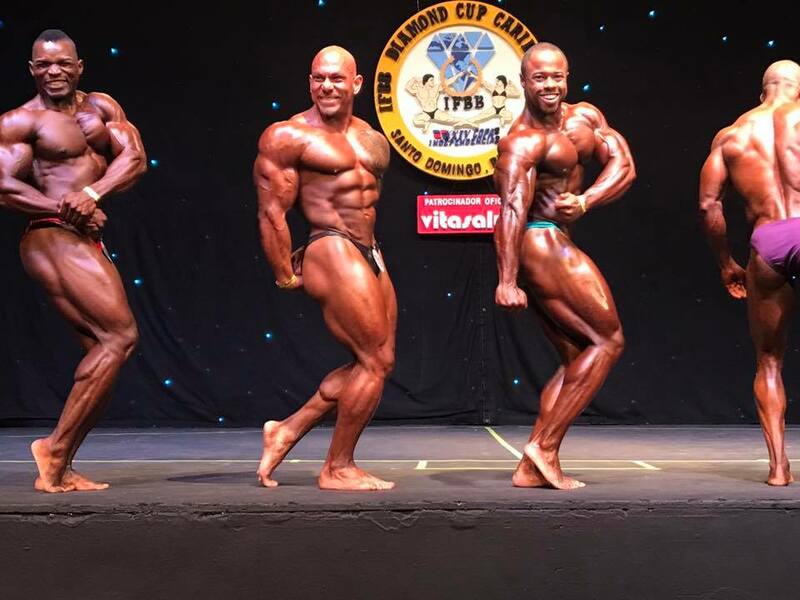 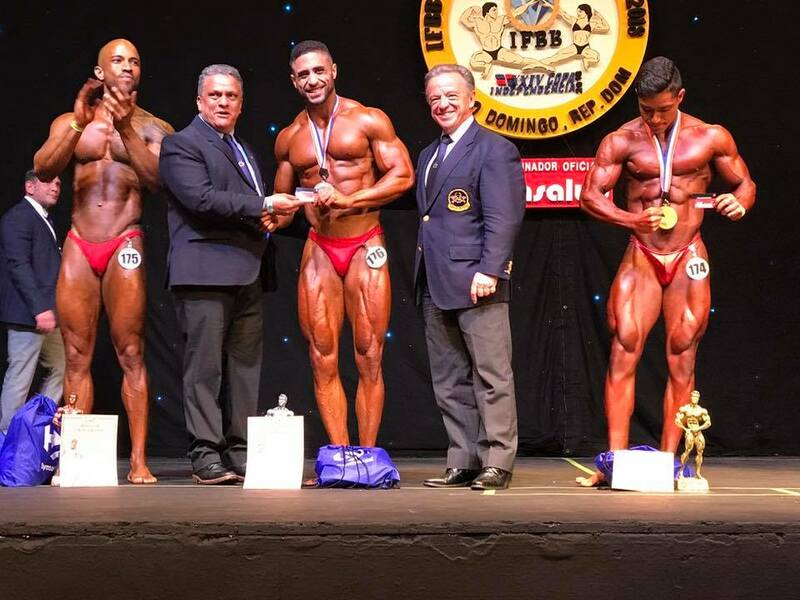 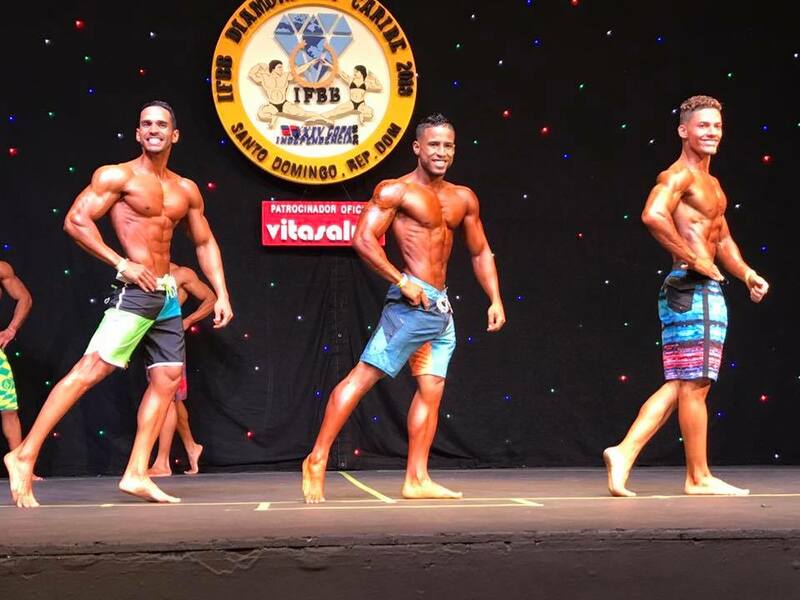 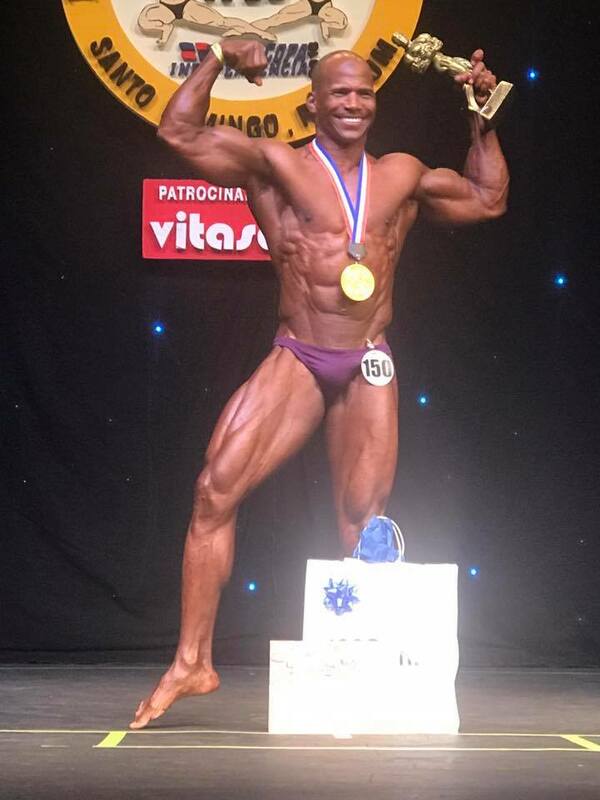 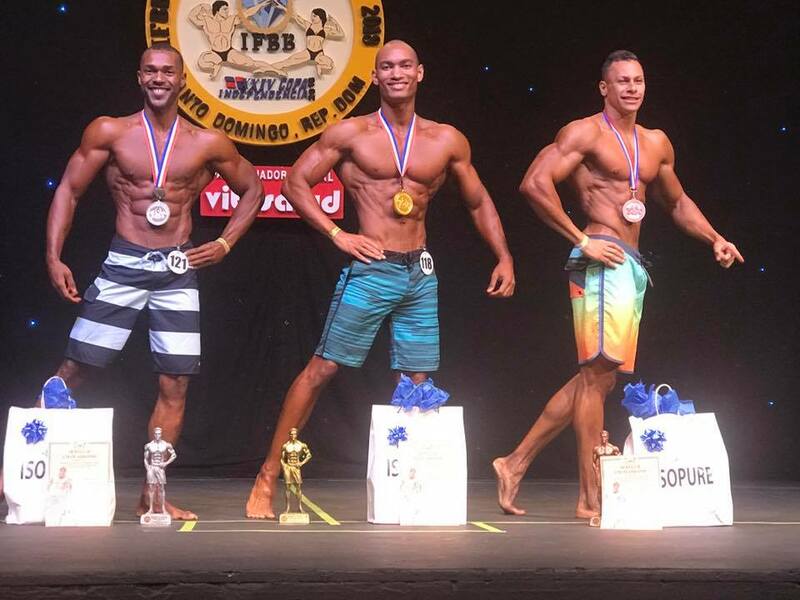 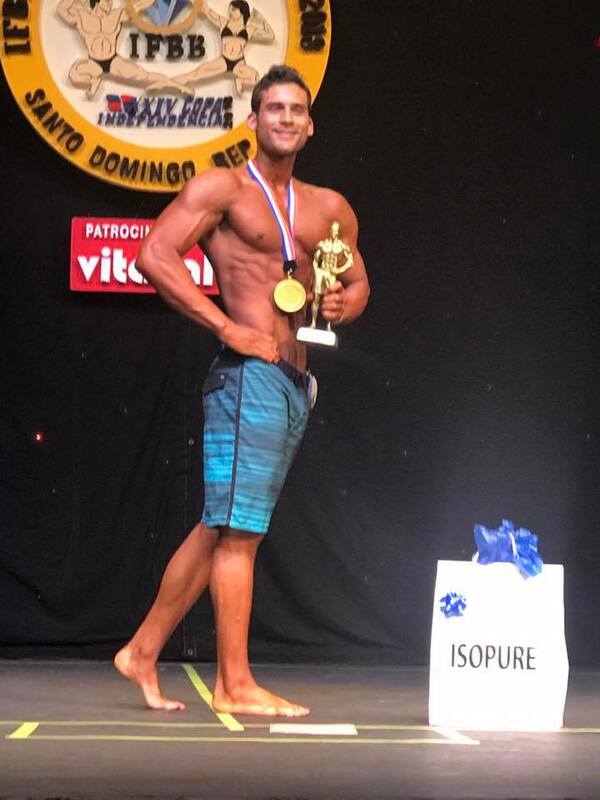 The 2018 IFBB Diamond Cup Carib (Dominican Republic) is taking place 23-25 February 2018. 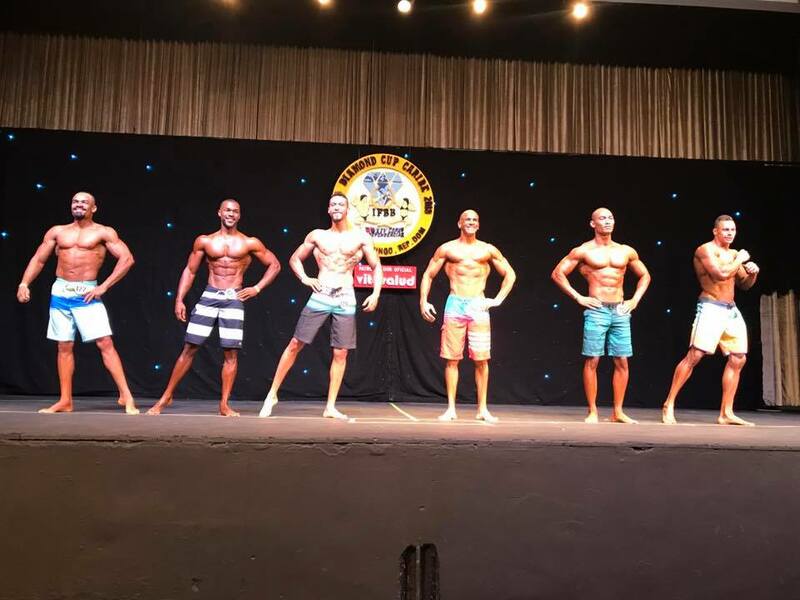 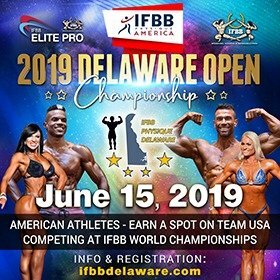 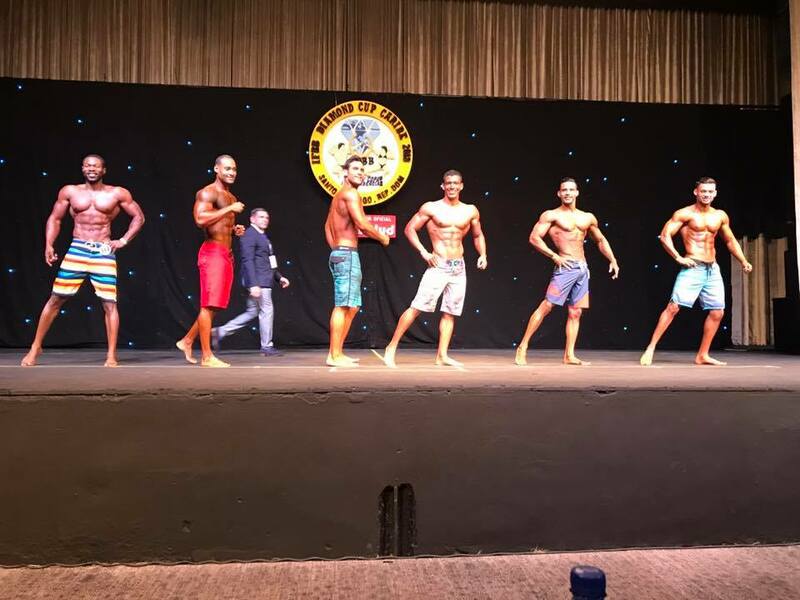 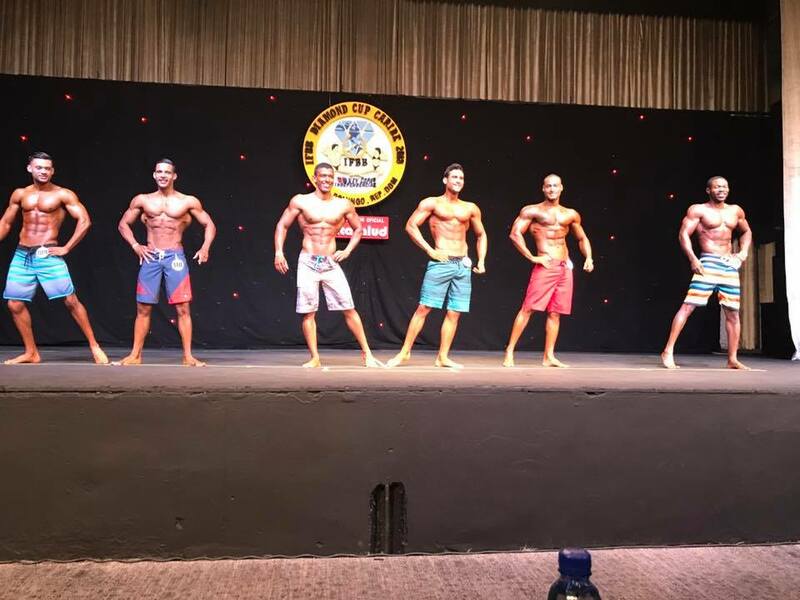 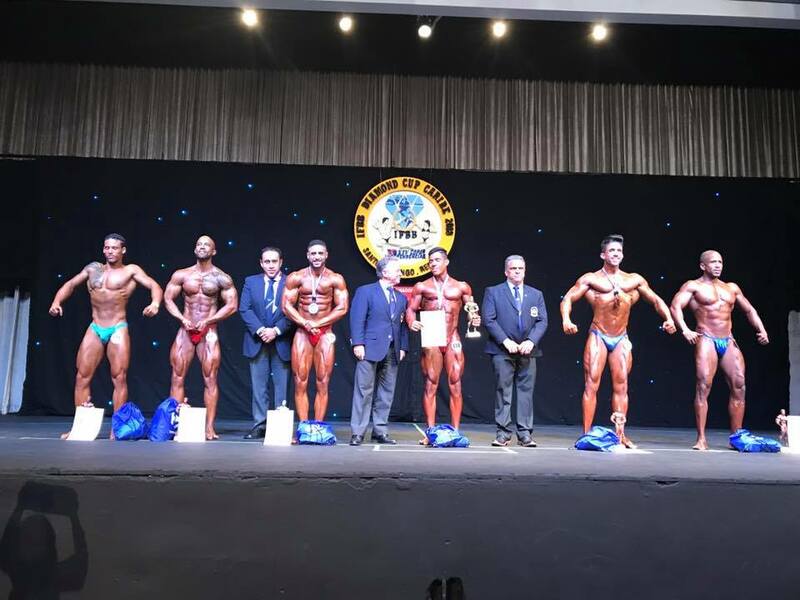 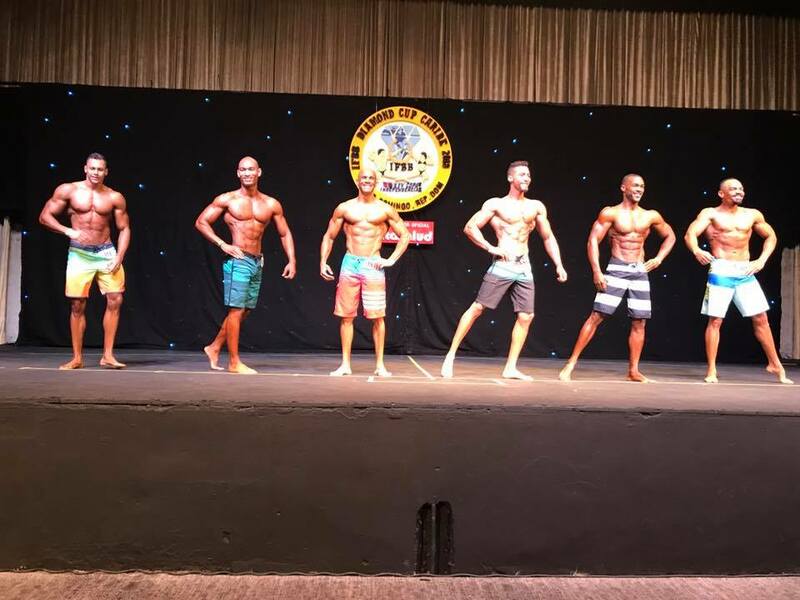 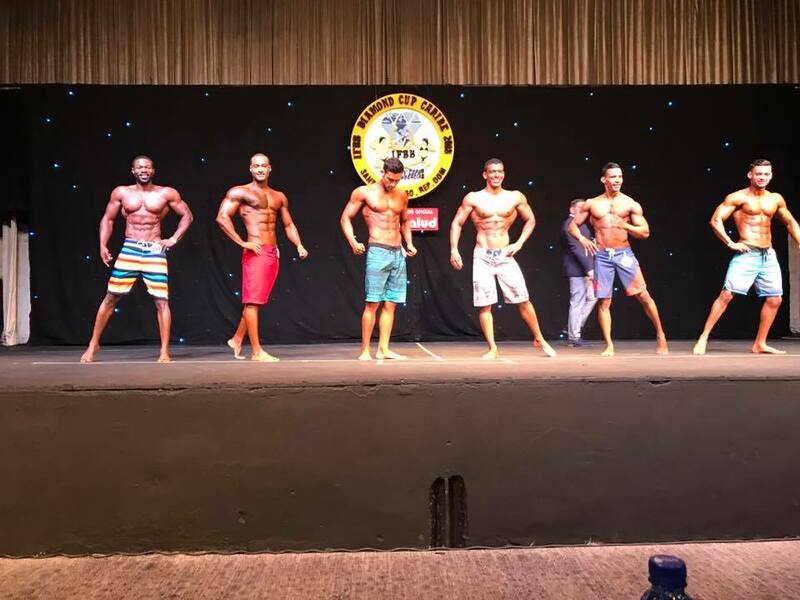 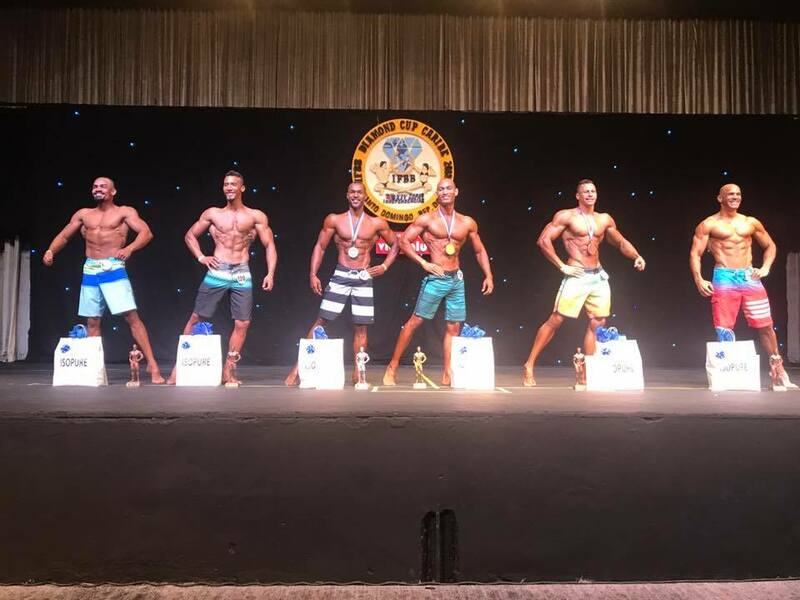 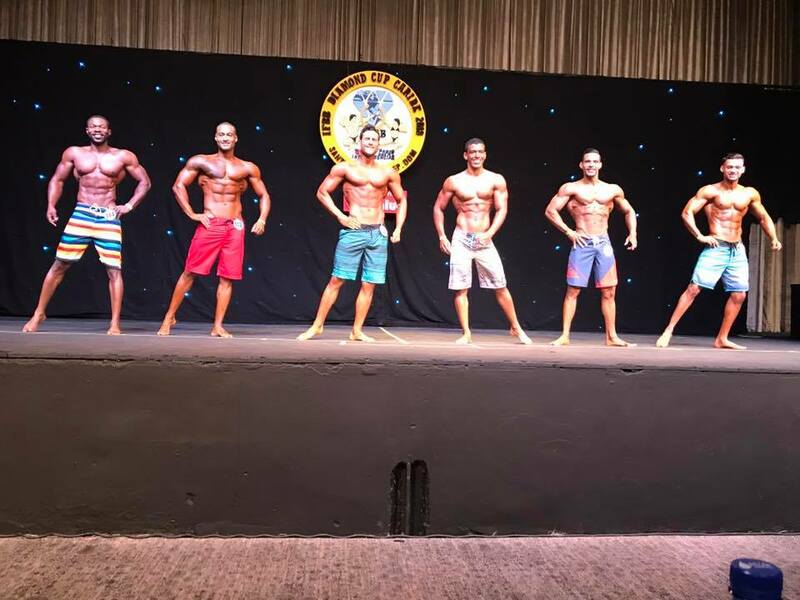 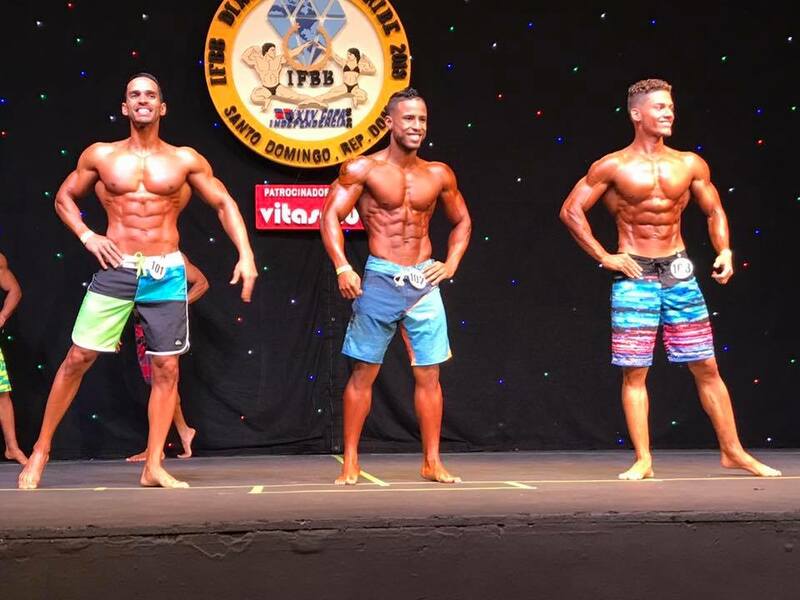 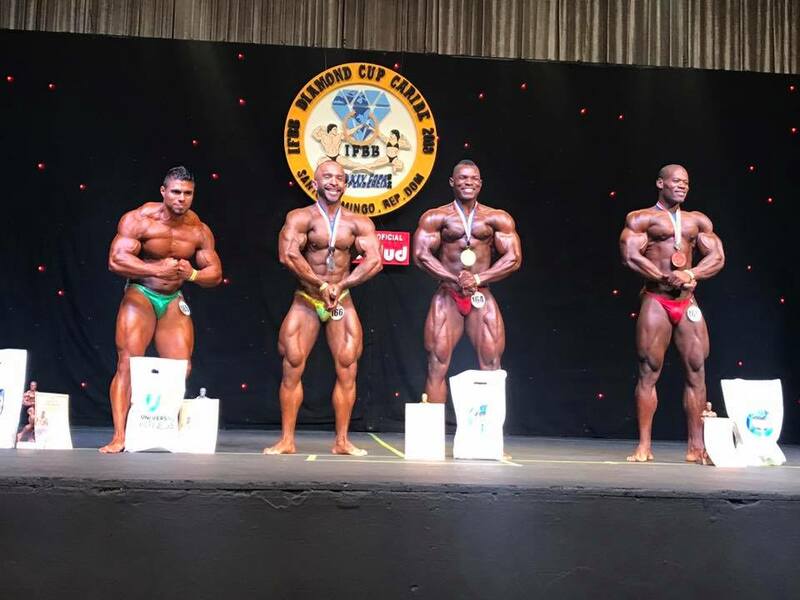 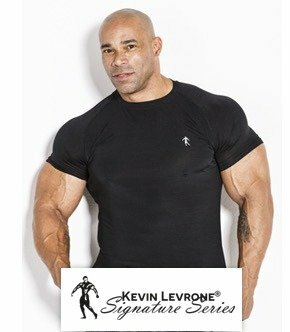 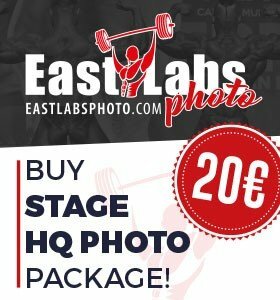 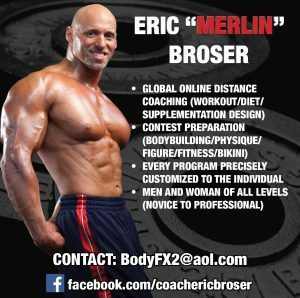 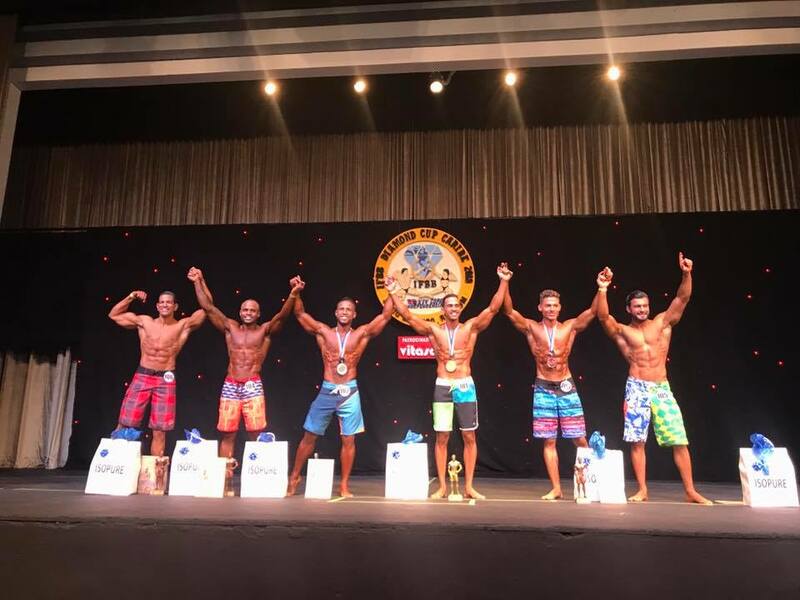 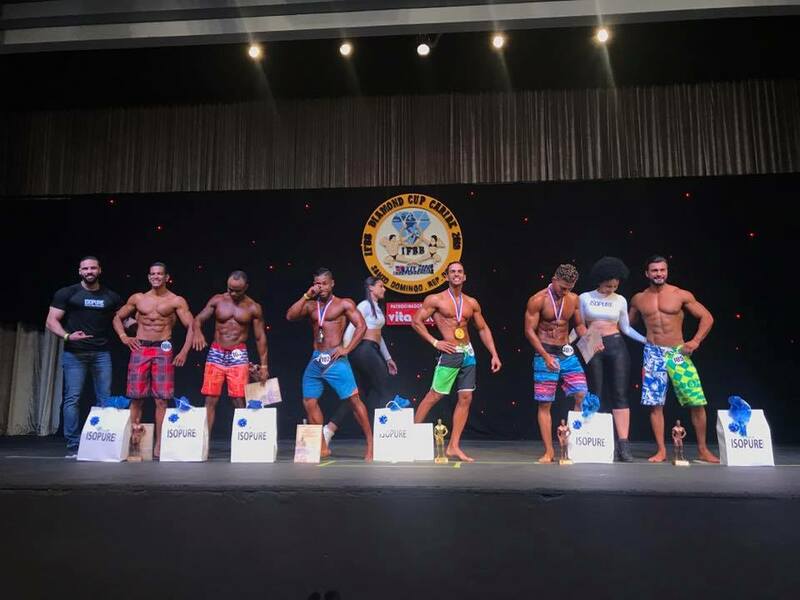 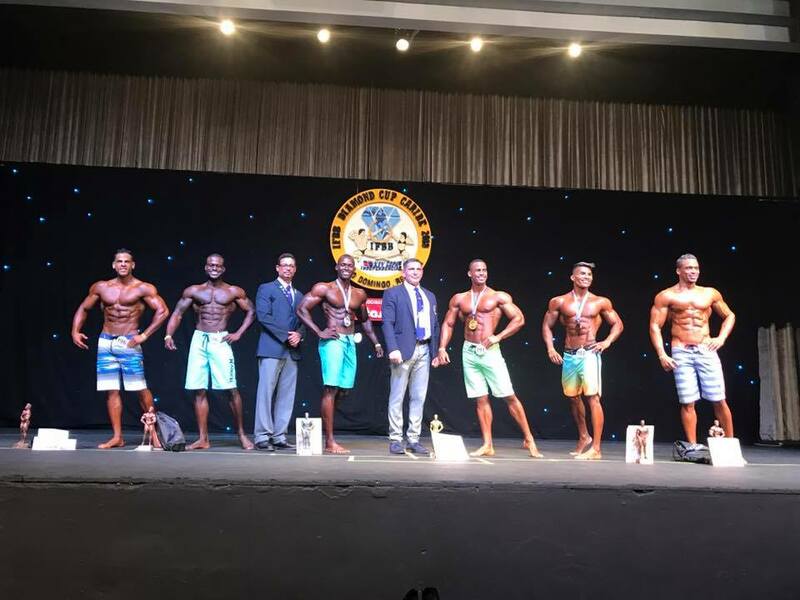 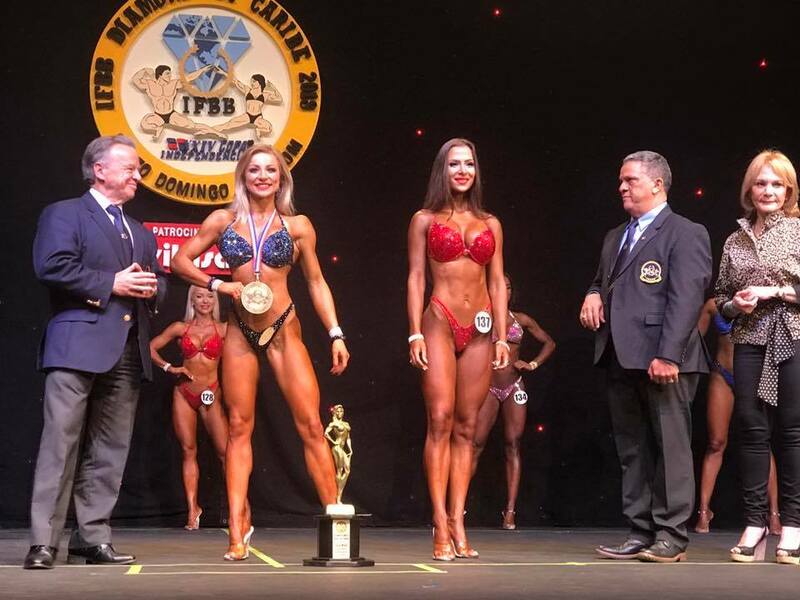 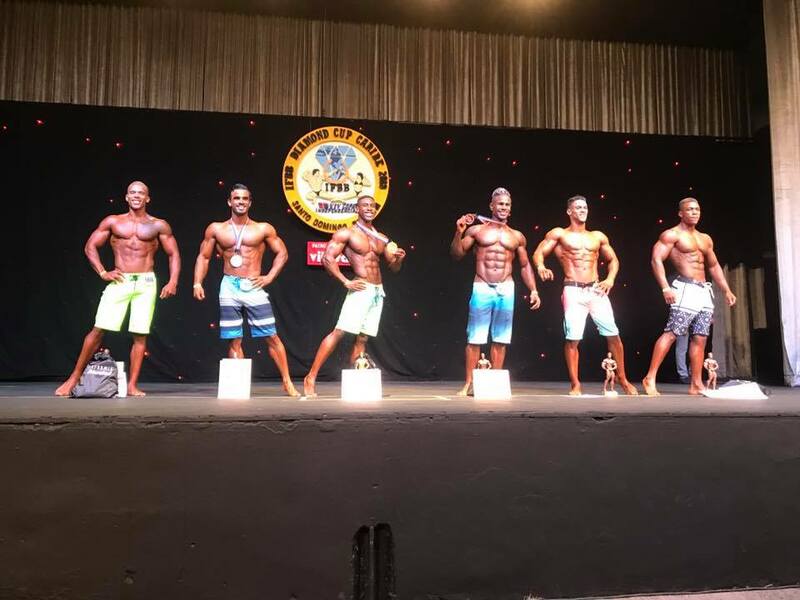 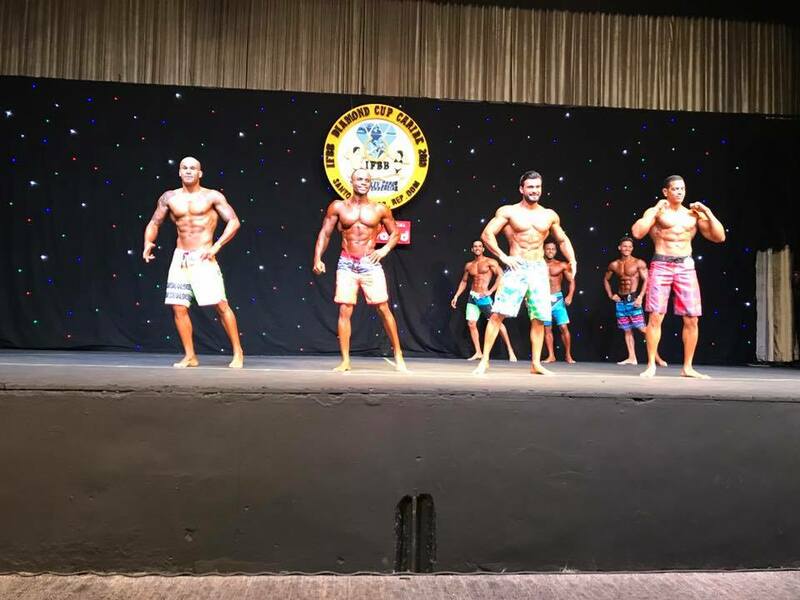 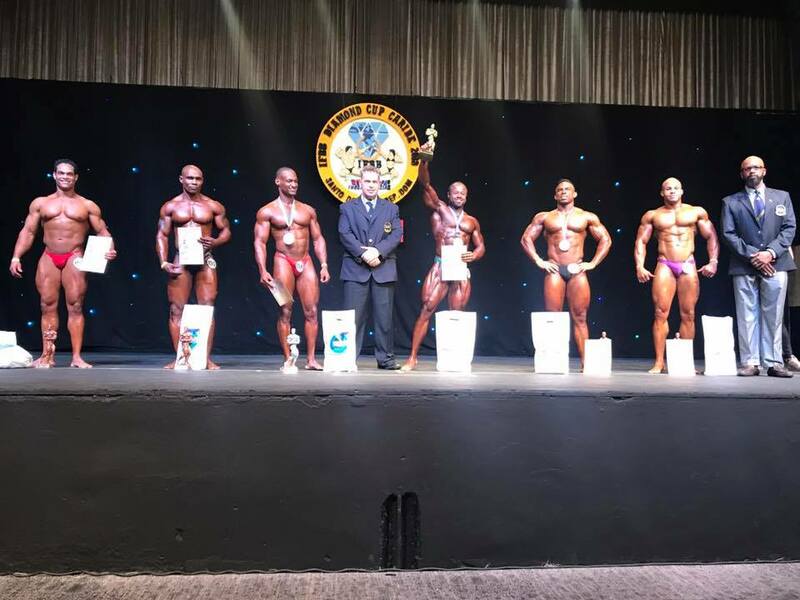 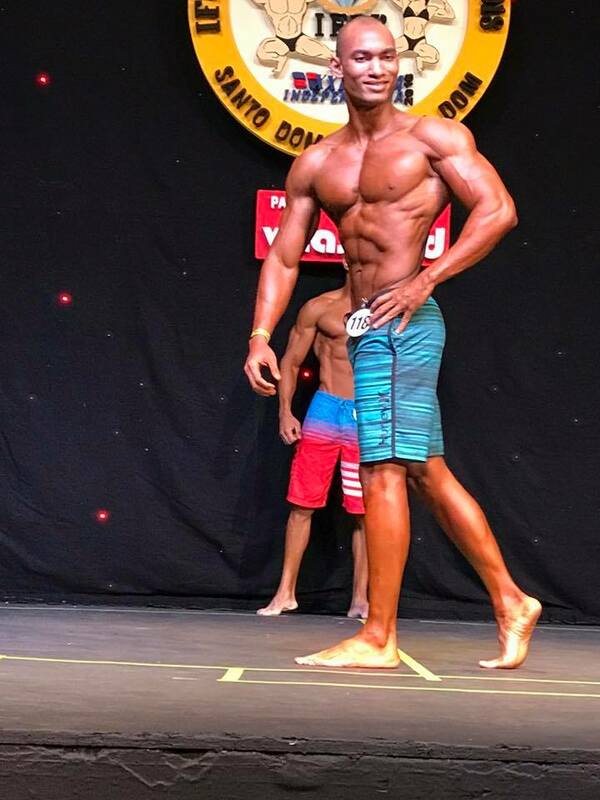 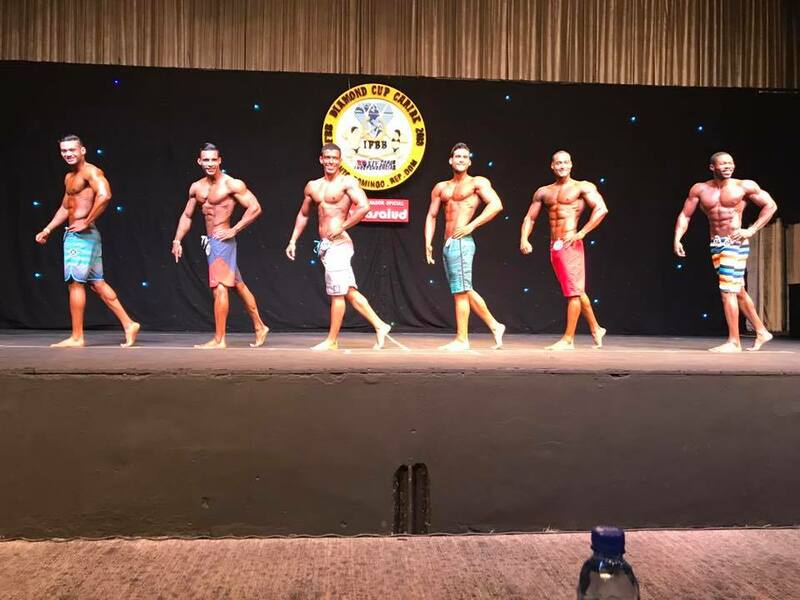 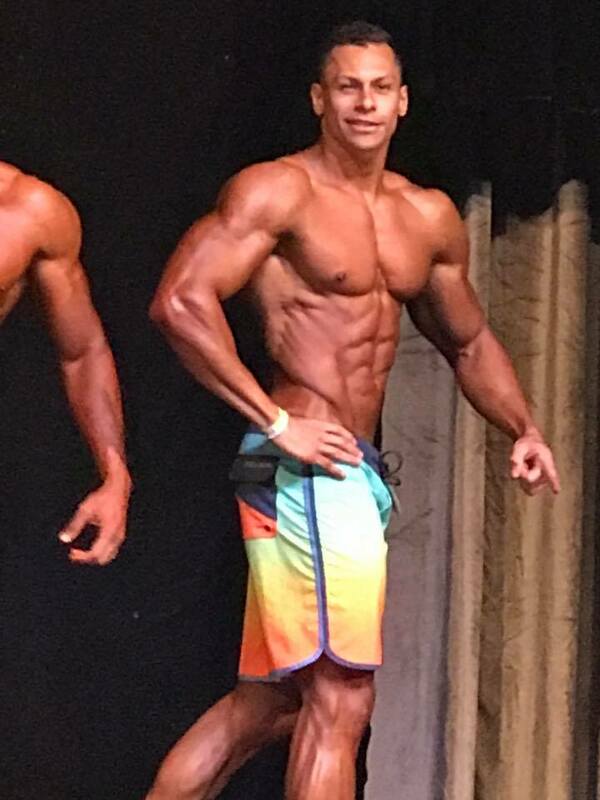 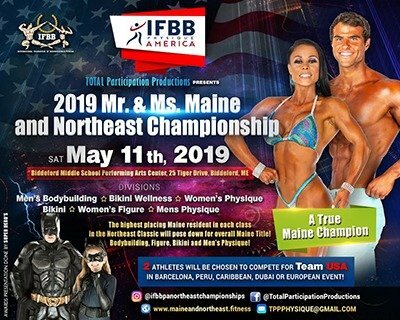 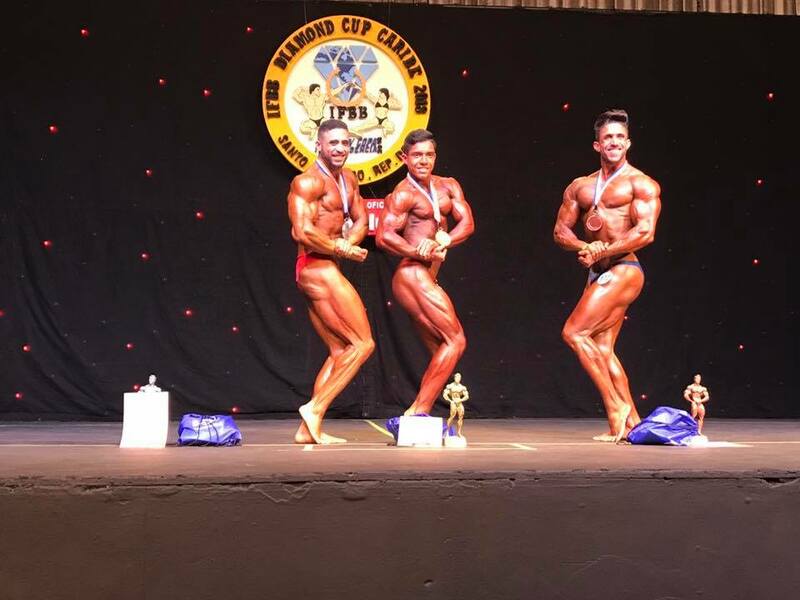 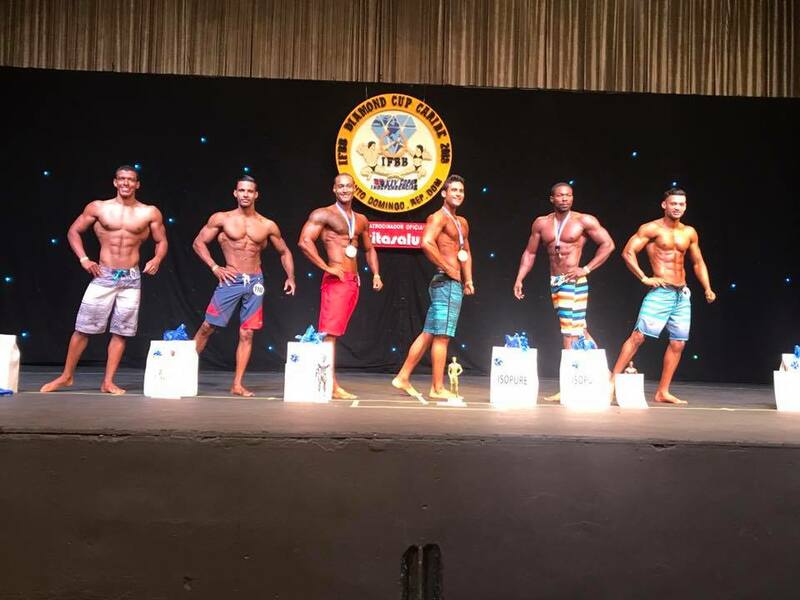 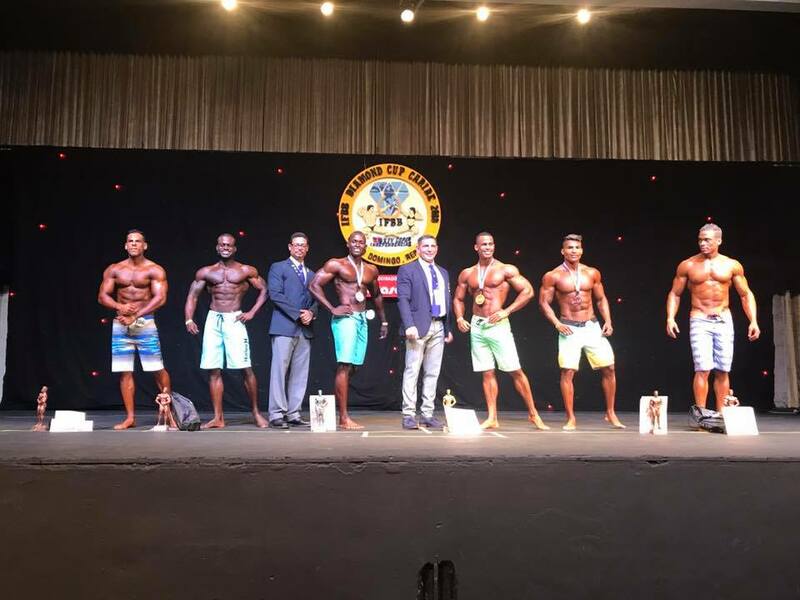 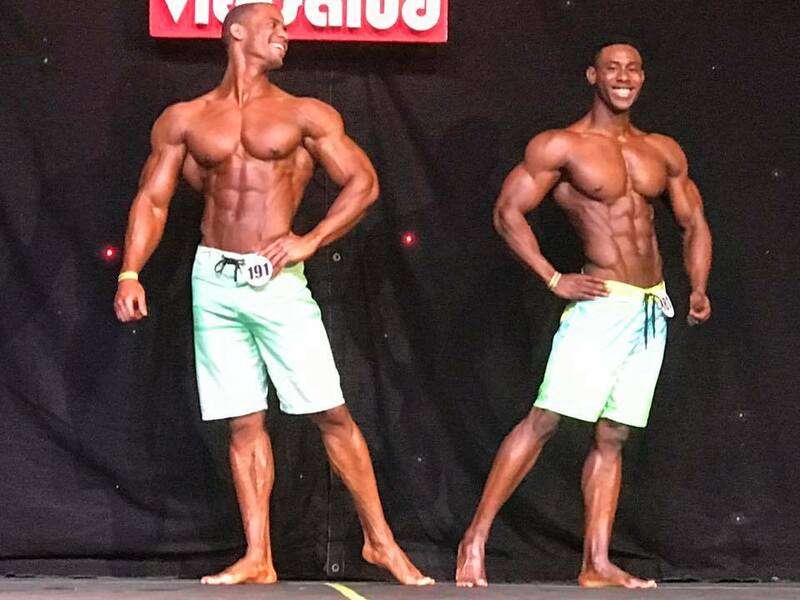 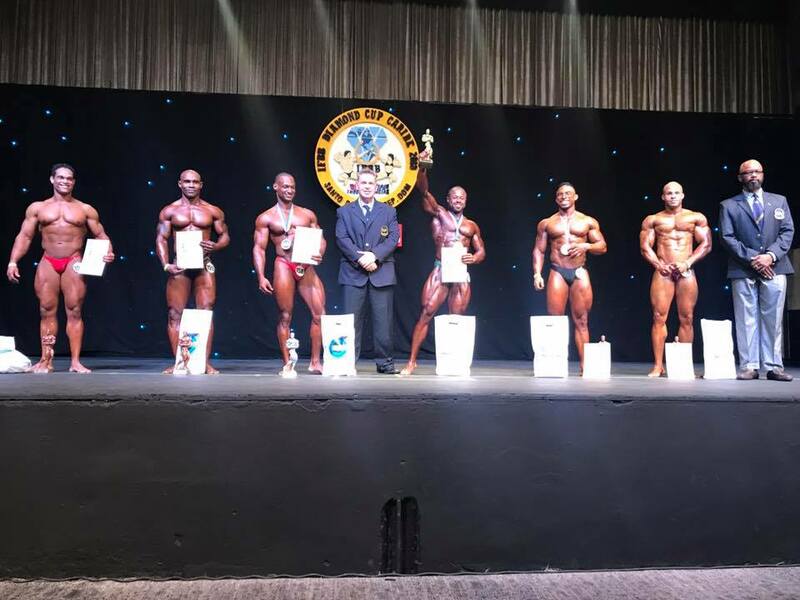 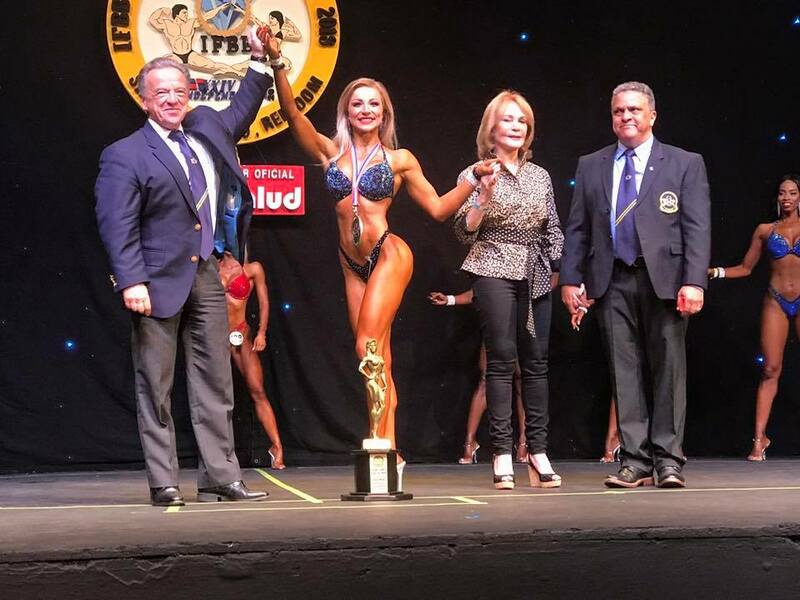 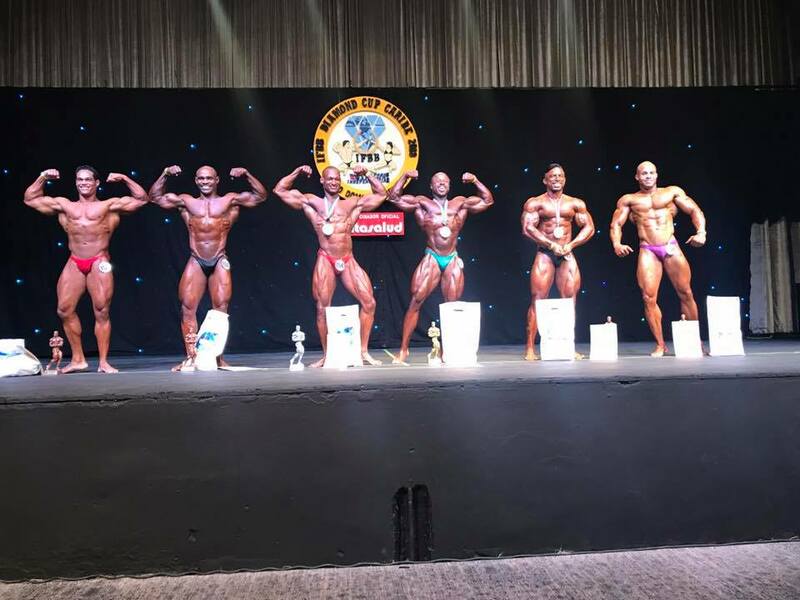 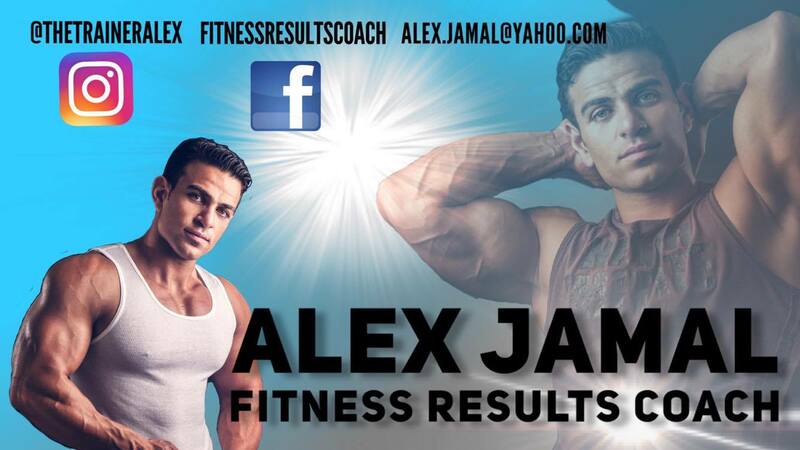 A great line-up of athletes took to the stage and competed for the IFBB Elite Pro cards that are available to win. 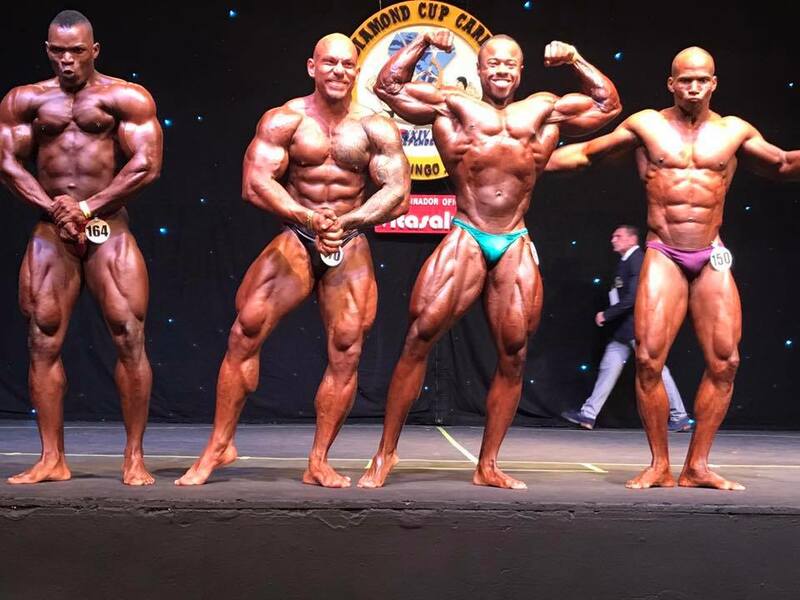 Check back soon for full official results! 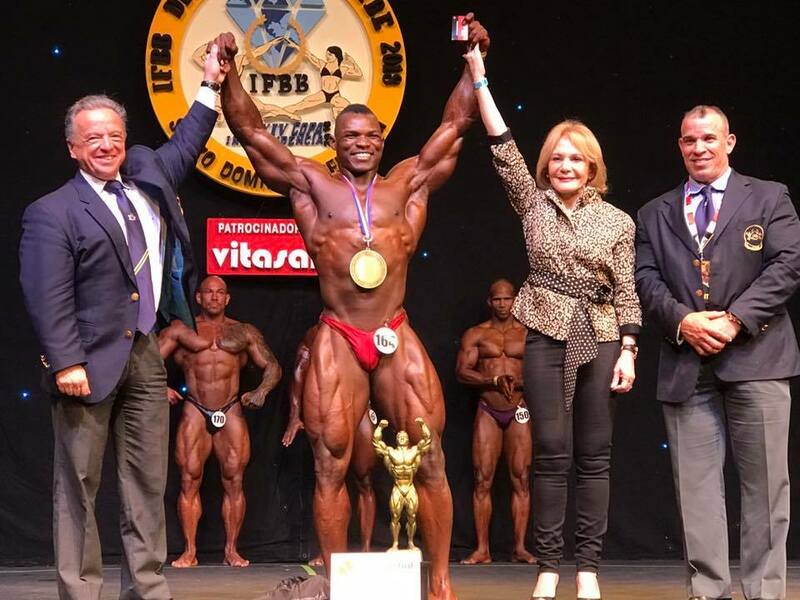 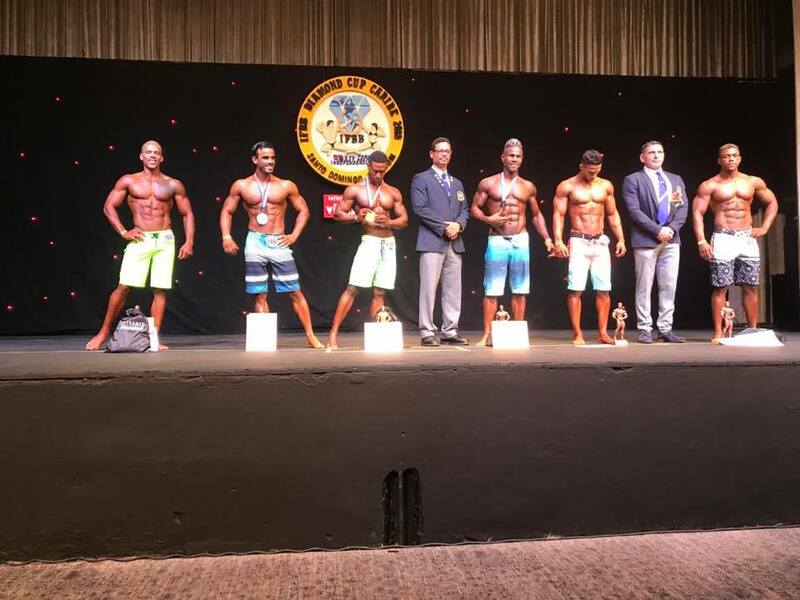 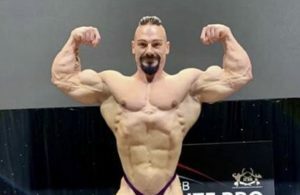 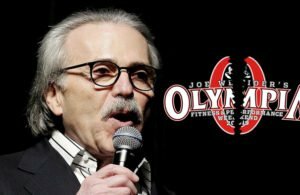 2018 IFBB Diamond Cup Caribe Part 1 from Evolution of Bodybuilding on Vimeo. 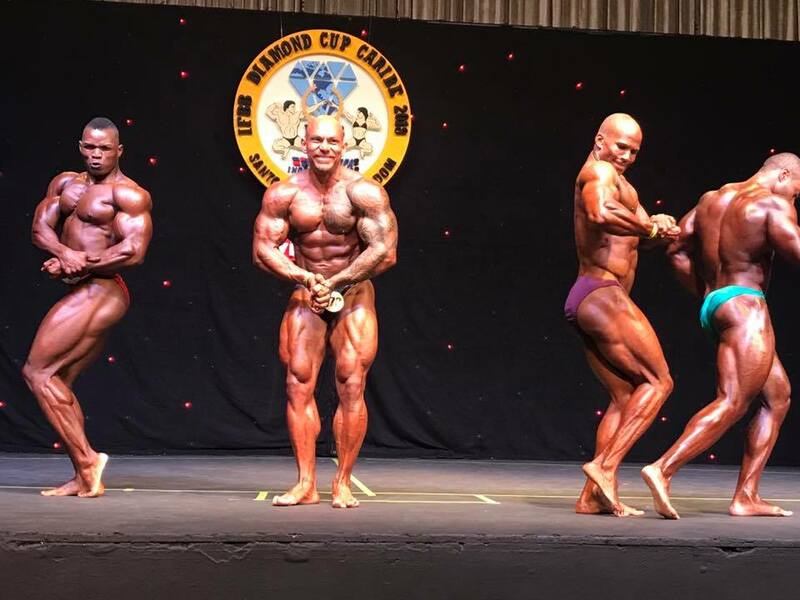 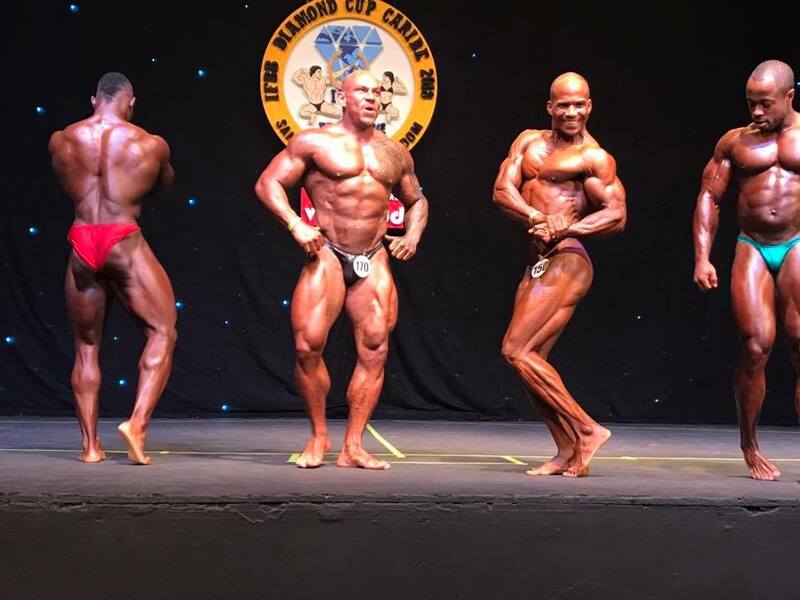 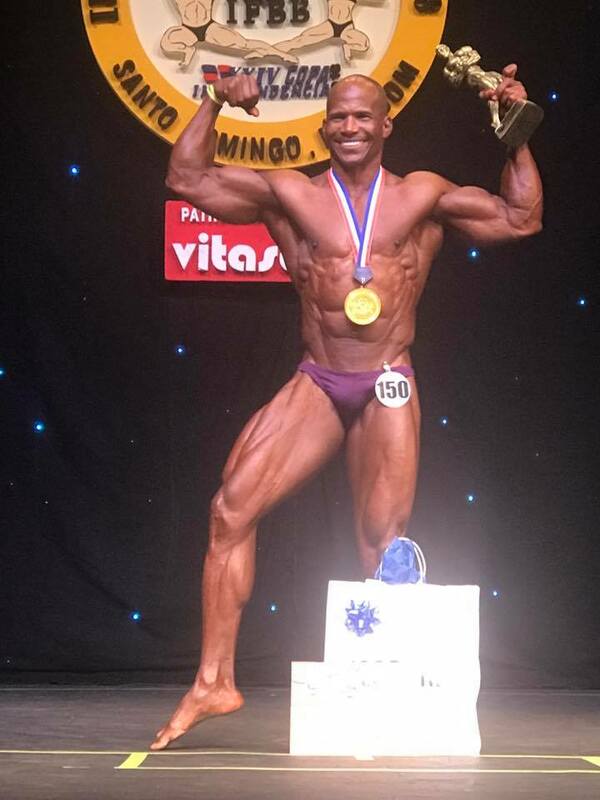 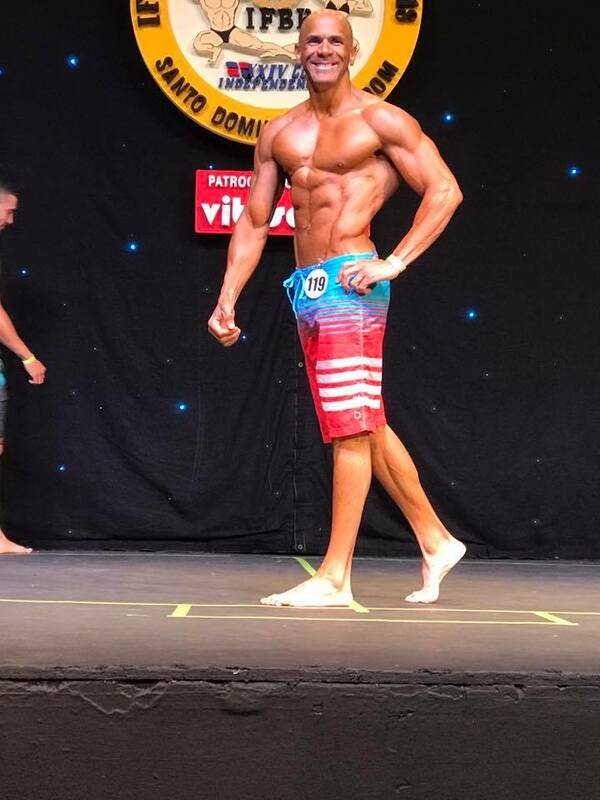 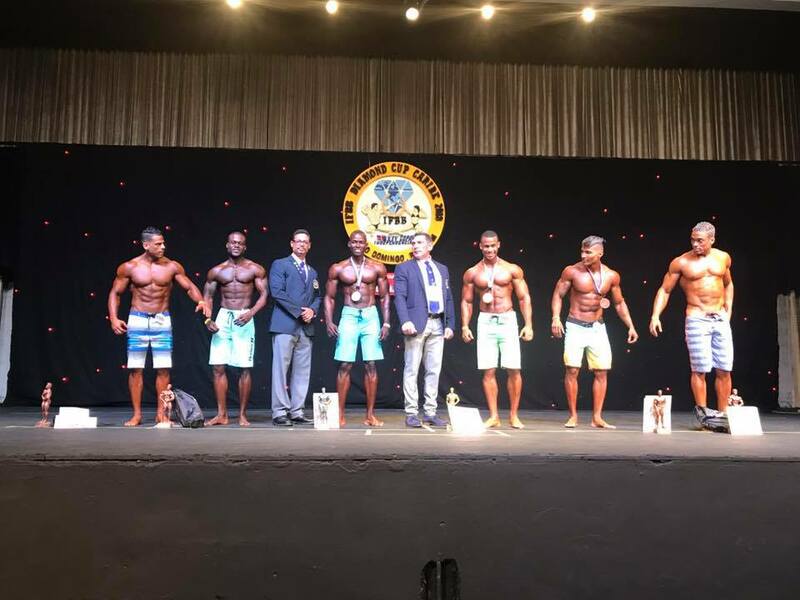 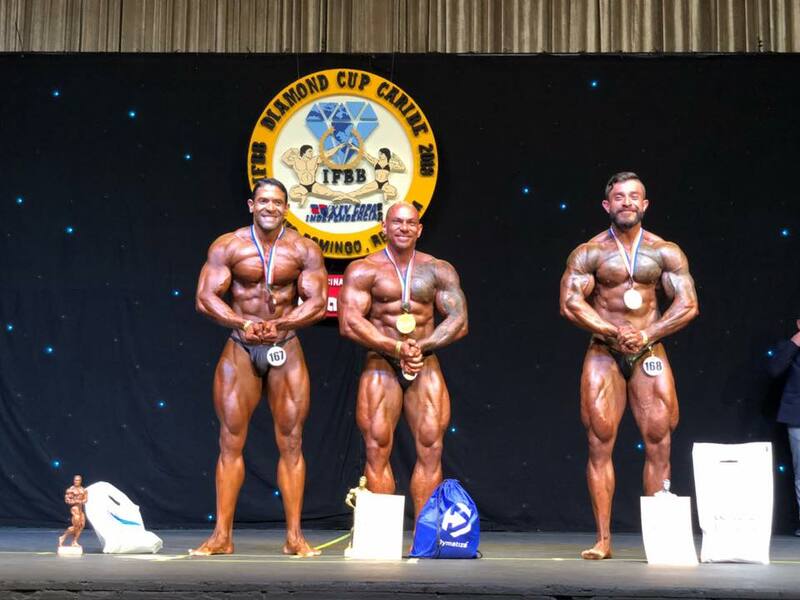 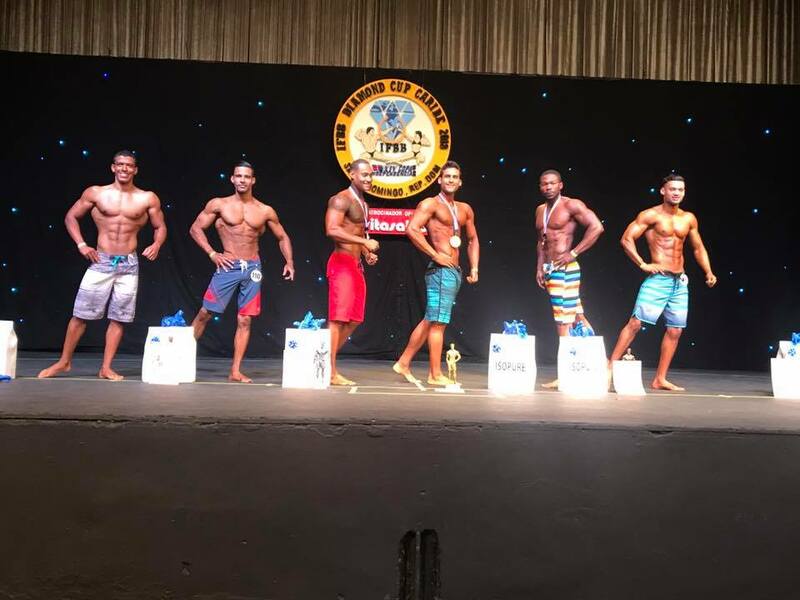 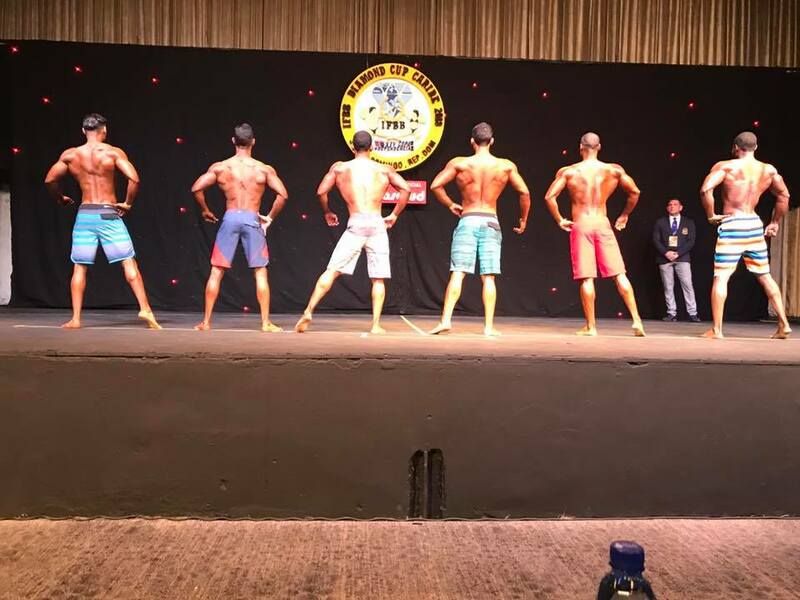 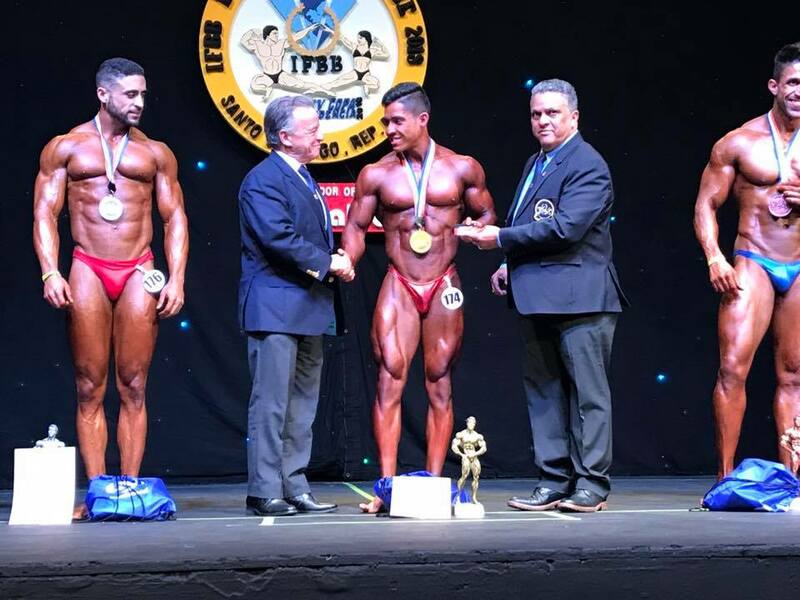 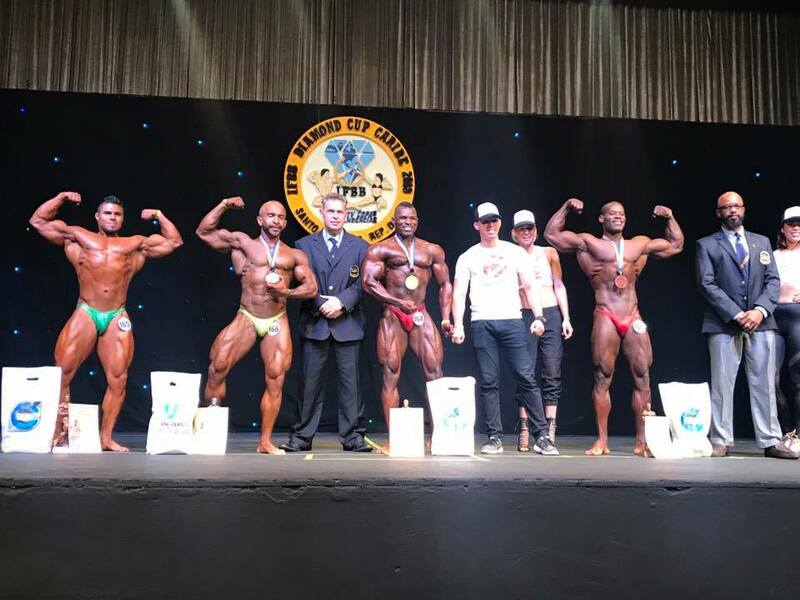 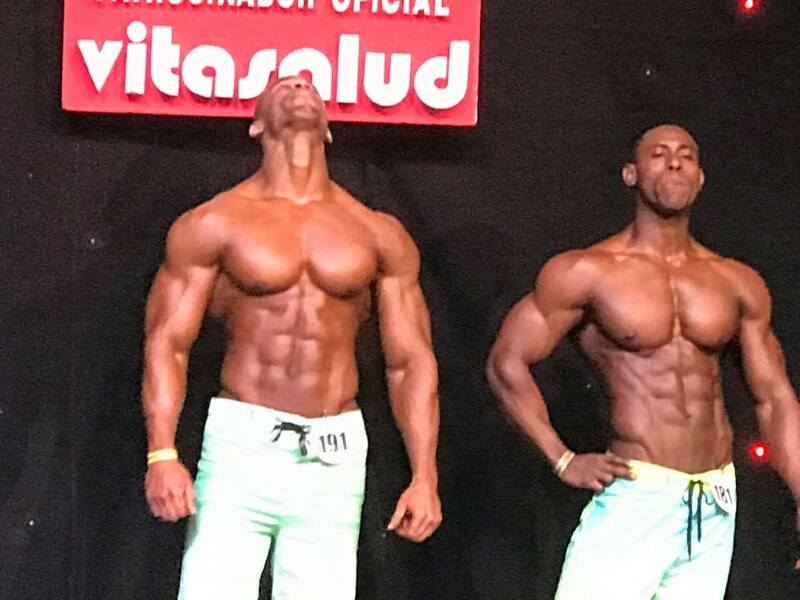 2018 IFBB Diamond Cup Caribe Part 2 from Evolution of Bodybuilding on Vimeo.